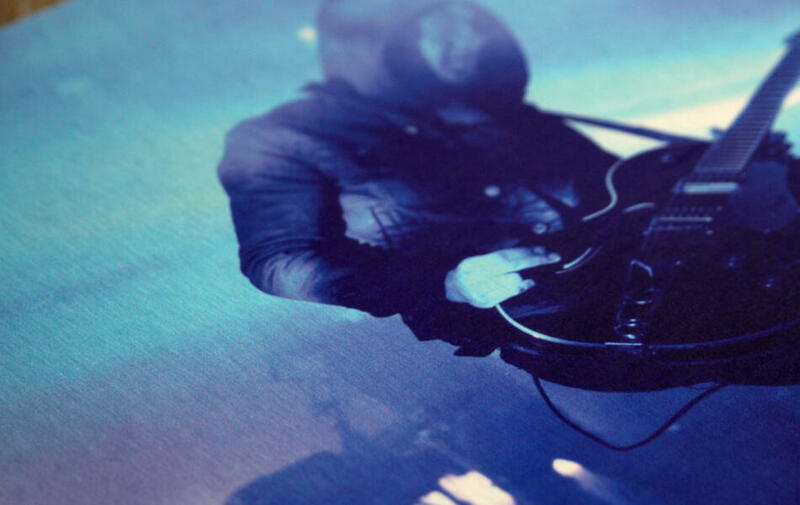 Professional Albums. 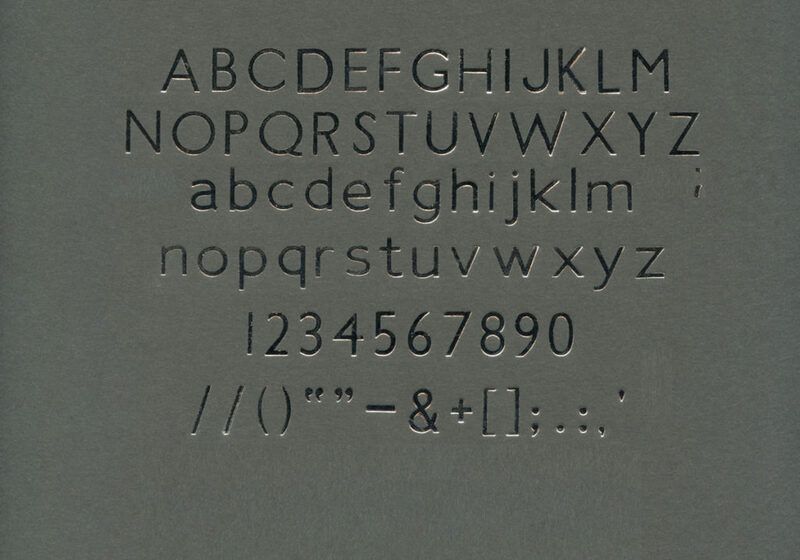 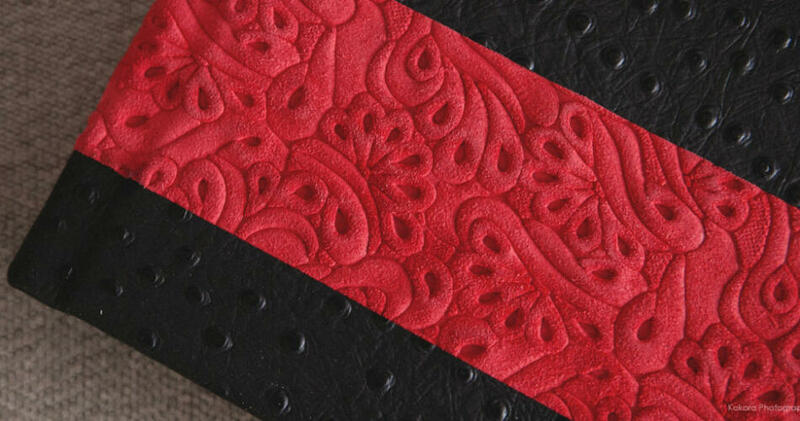 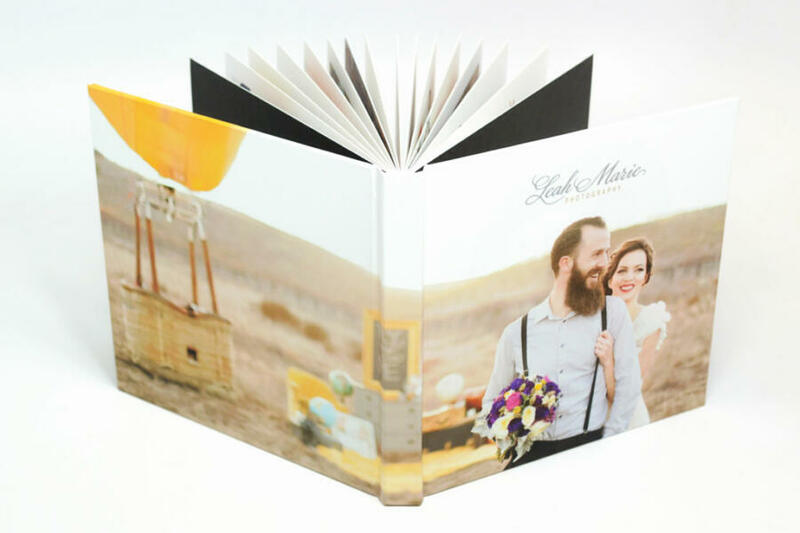 Custom Designed Layouts. 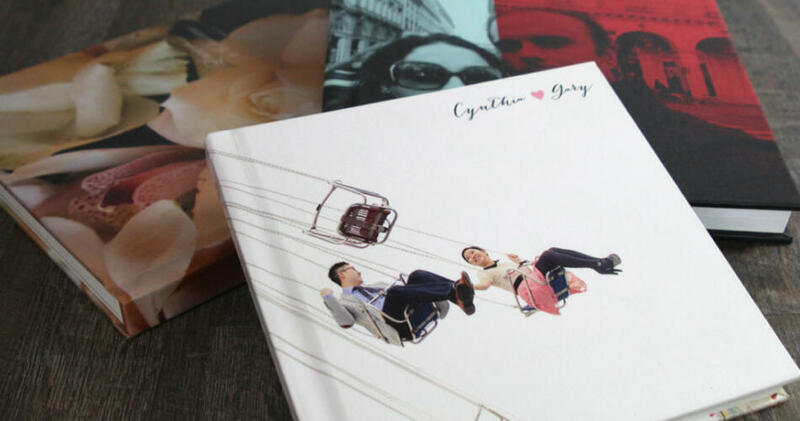 Direct to You! 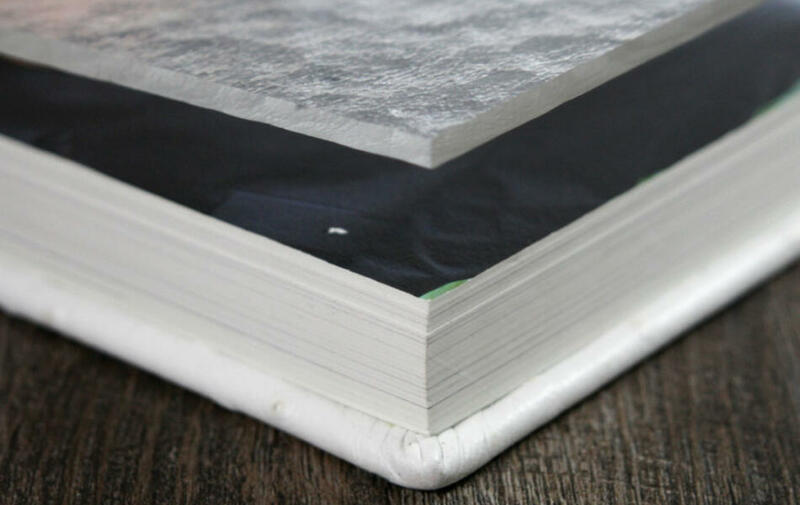 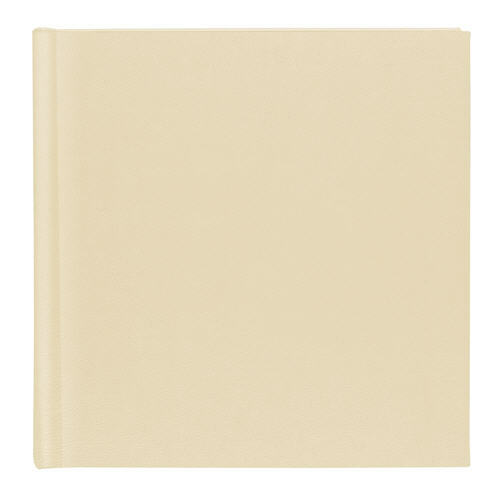 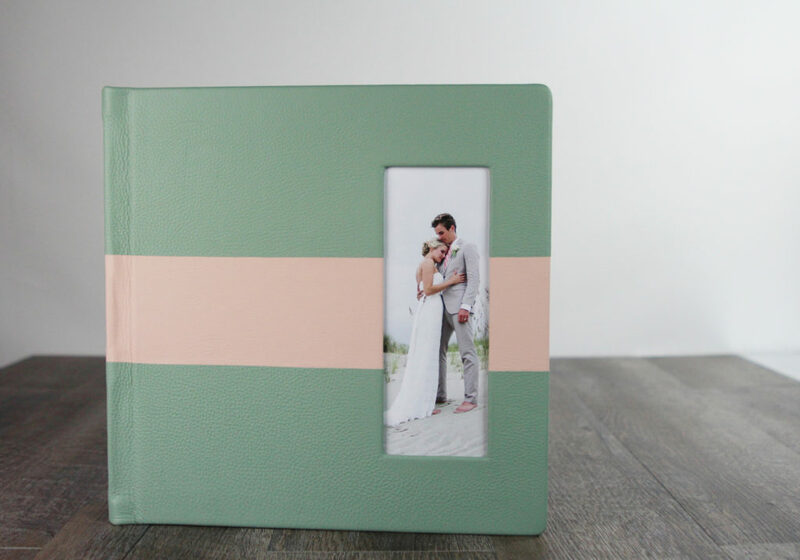 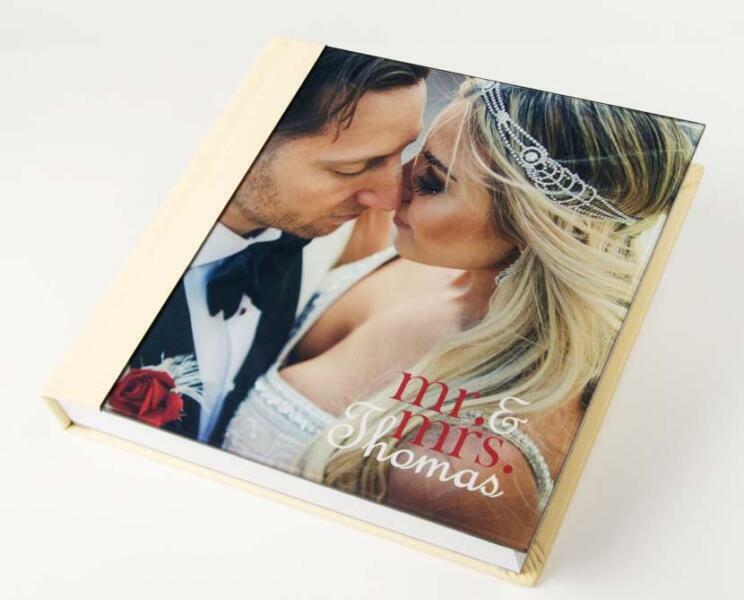 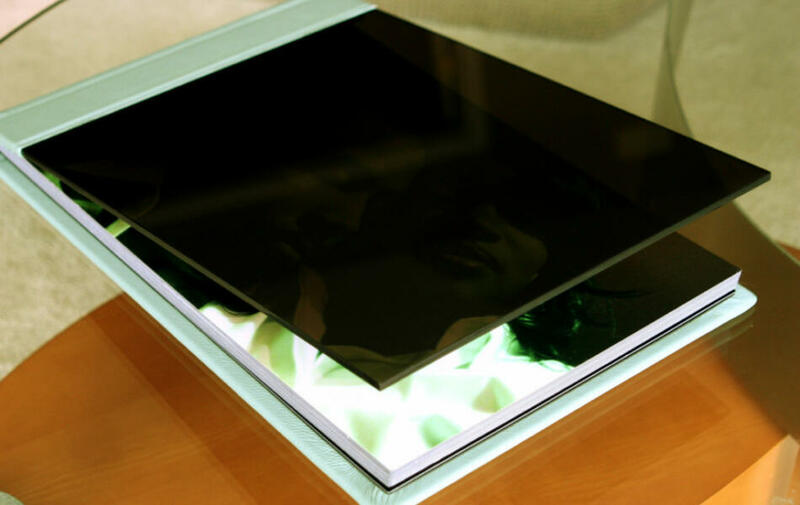 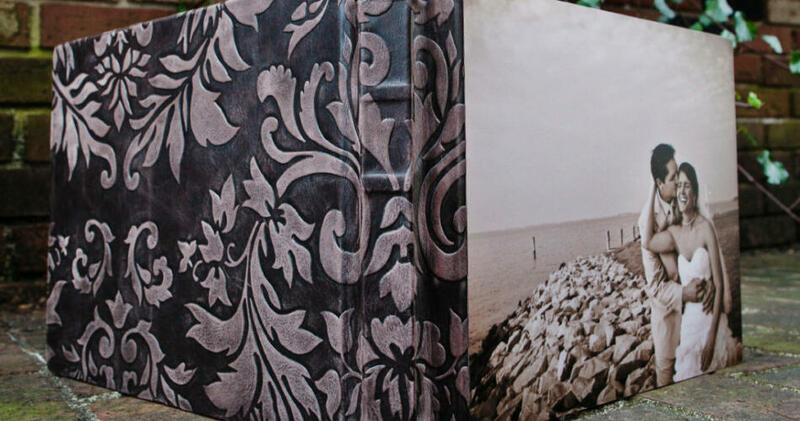 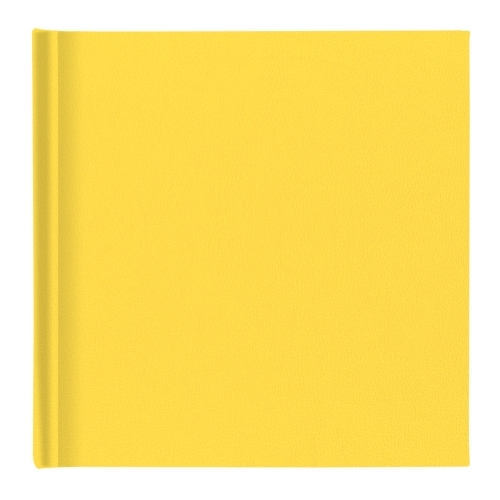 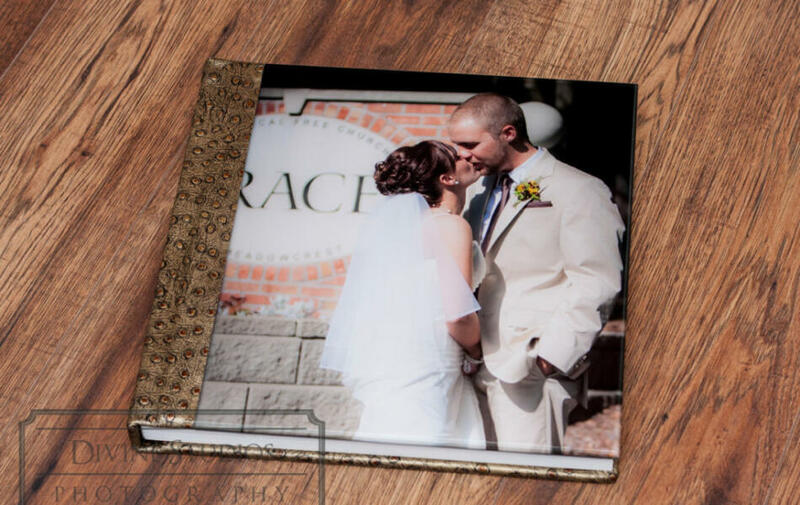 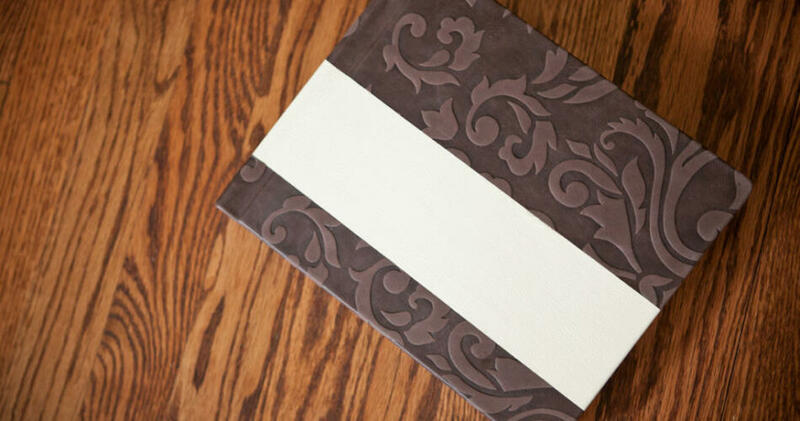 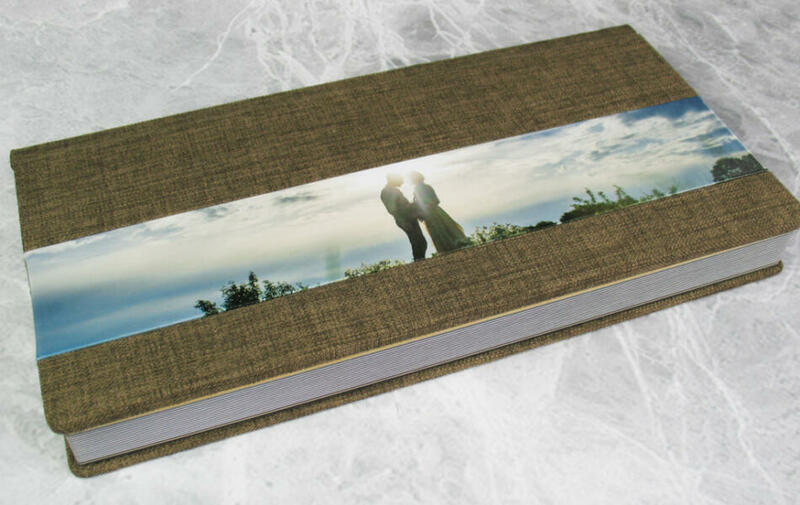 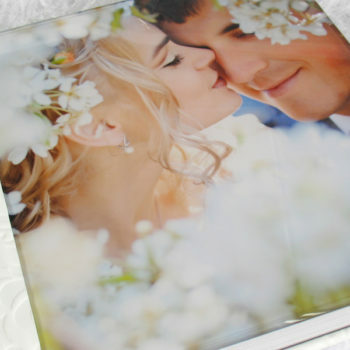 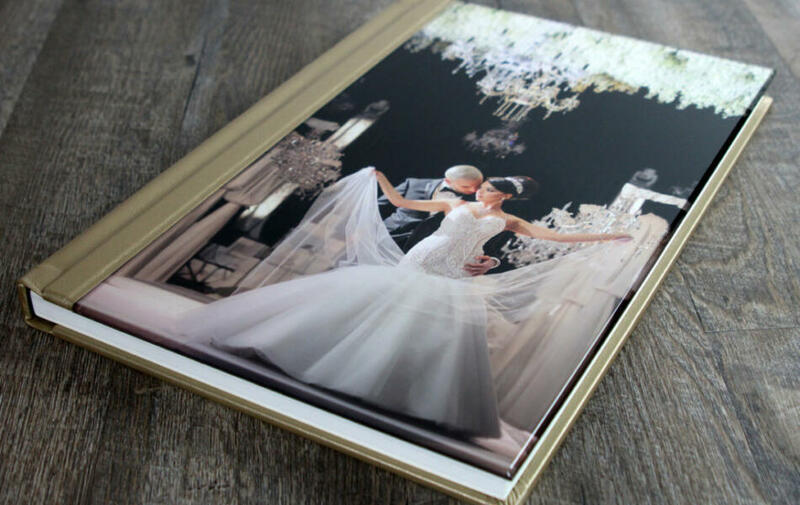 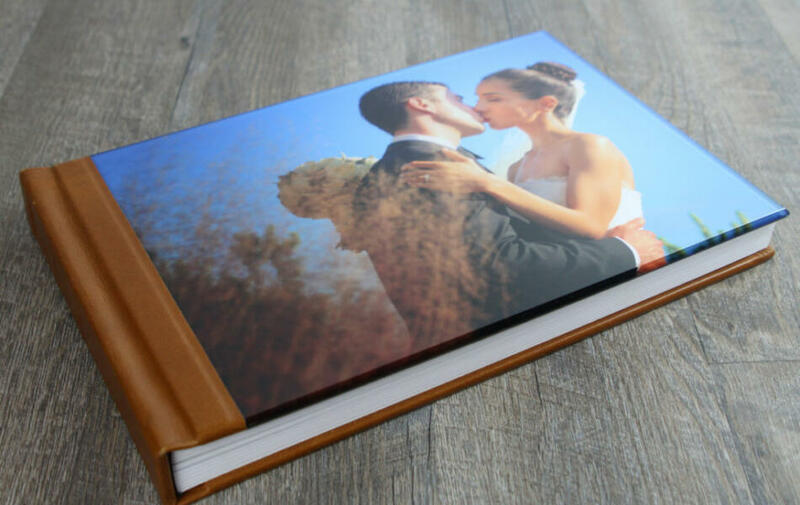 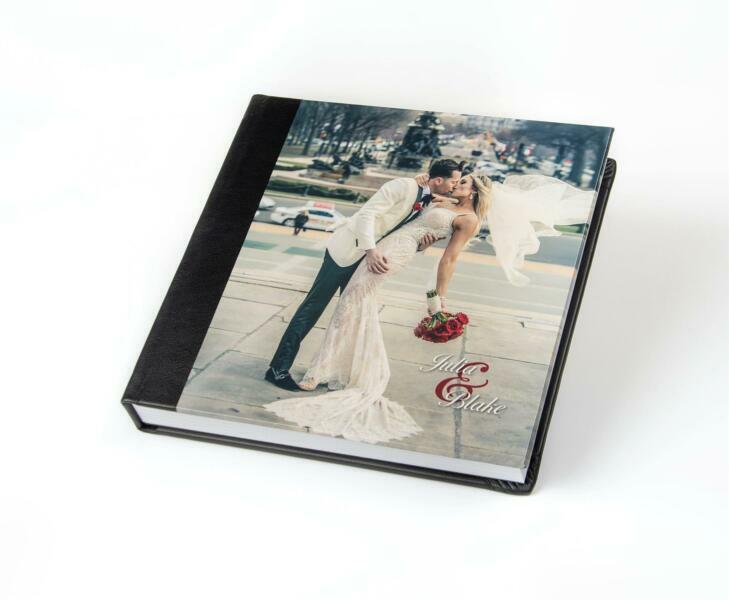 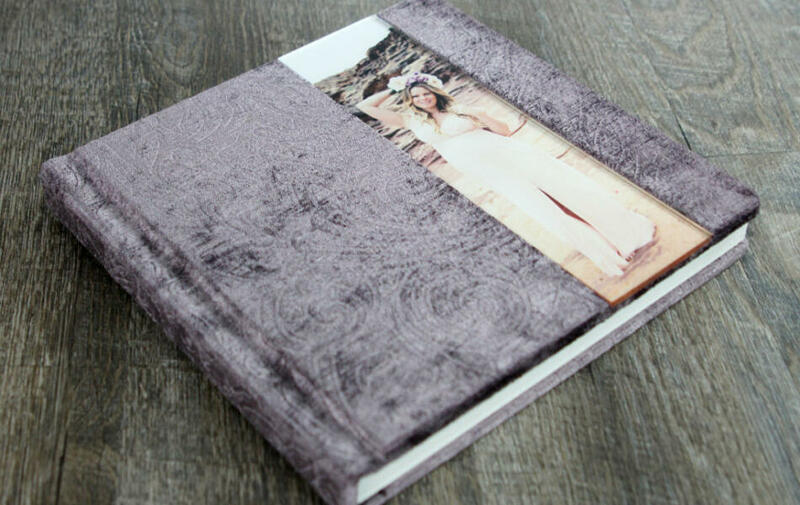 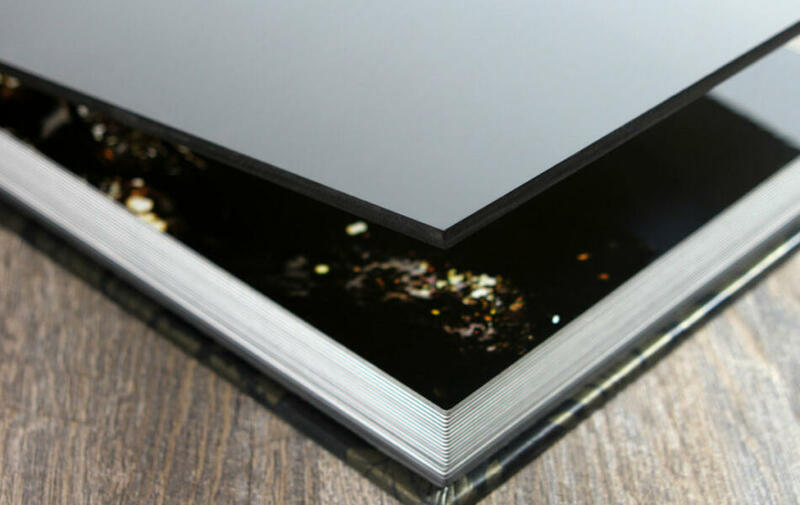 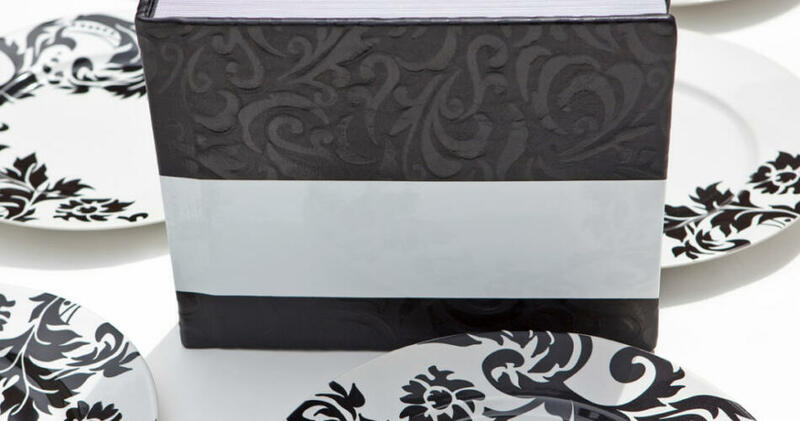 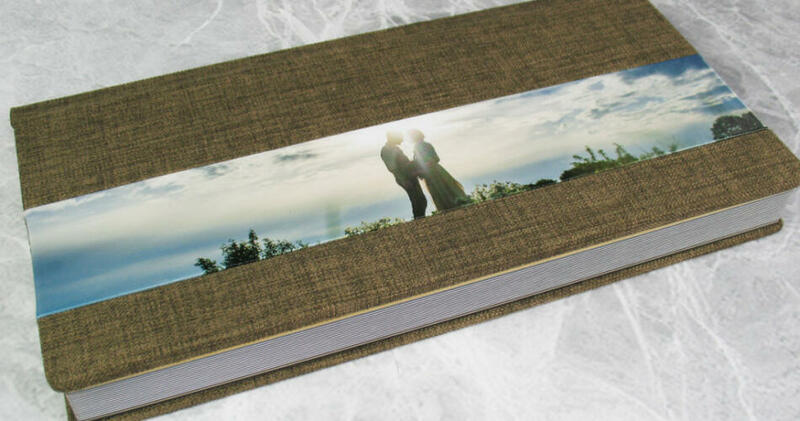 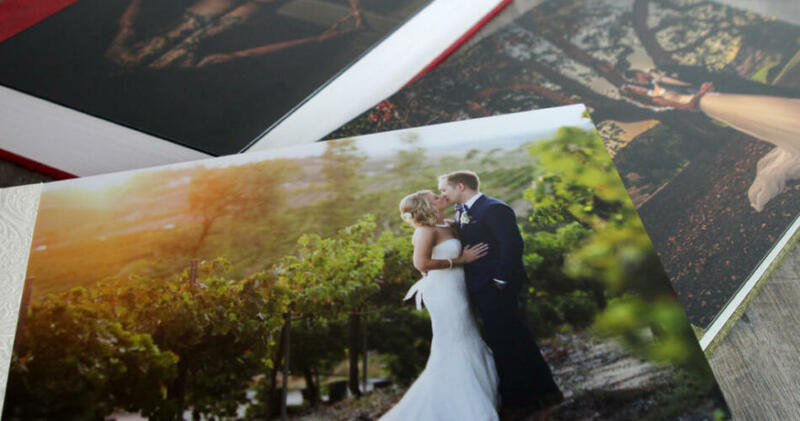 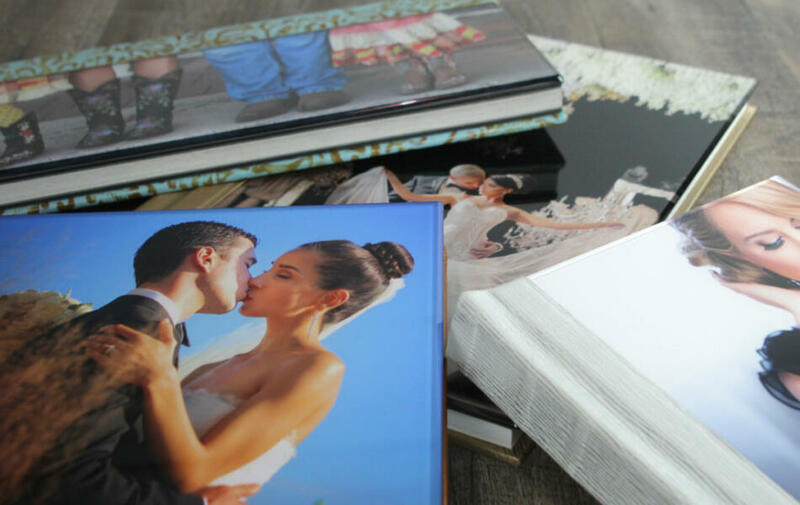 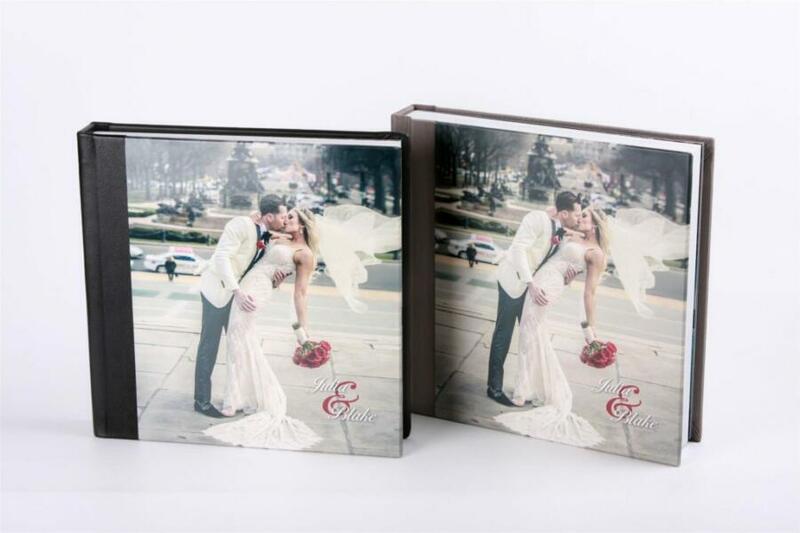 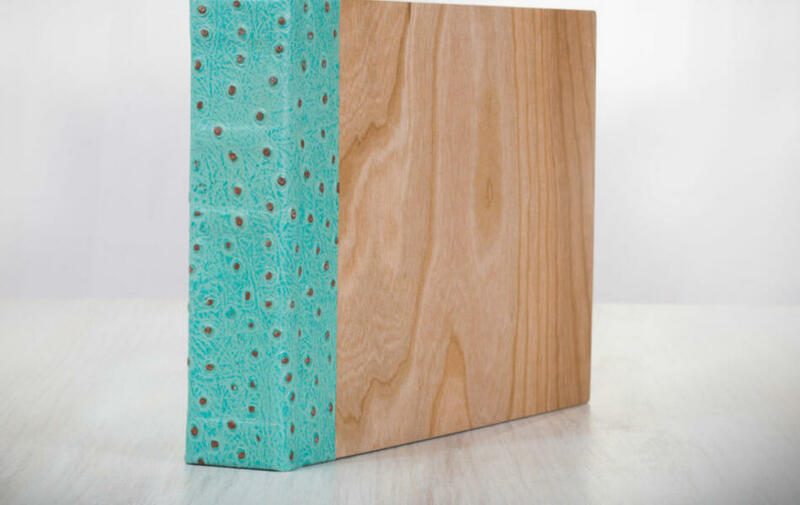 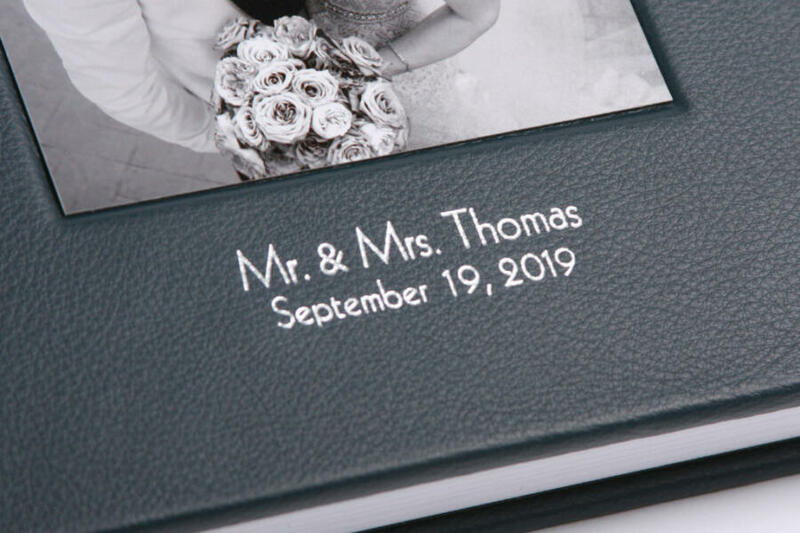 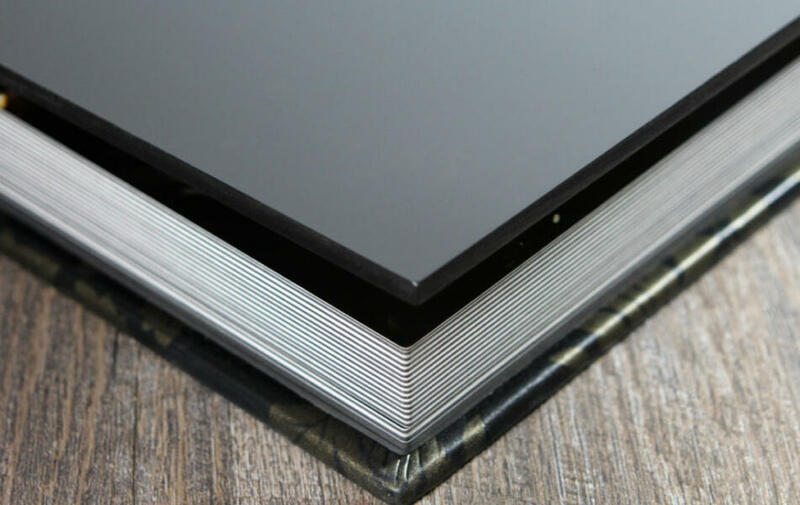 We’re pleased to offer professional quality flush mount albums from Photo Albums Direct, hand-crafted in a variety of sizes, covers, and binding options with our custom designed page layouts created just for you. 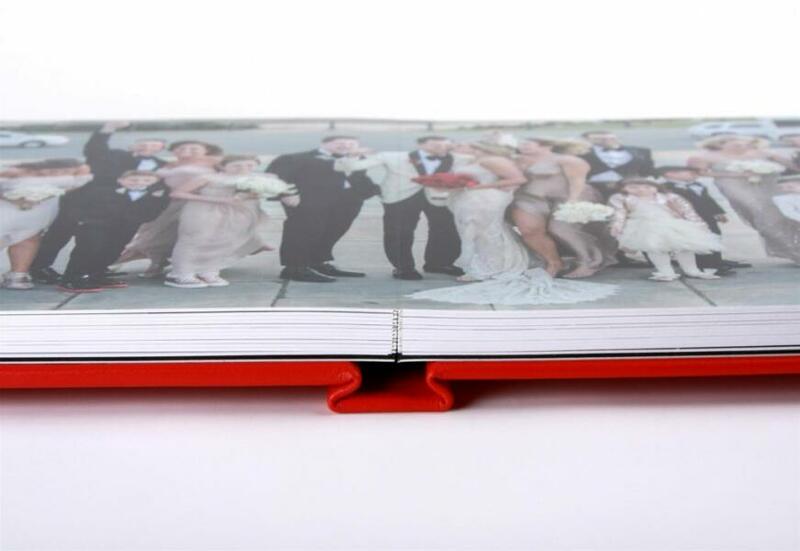 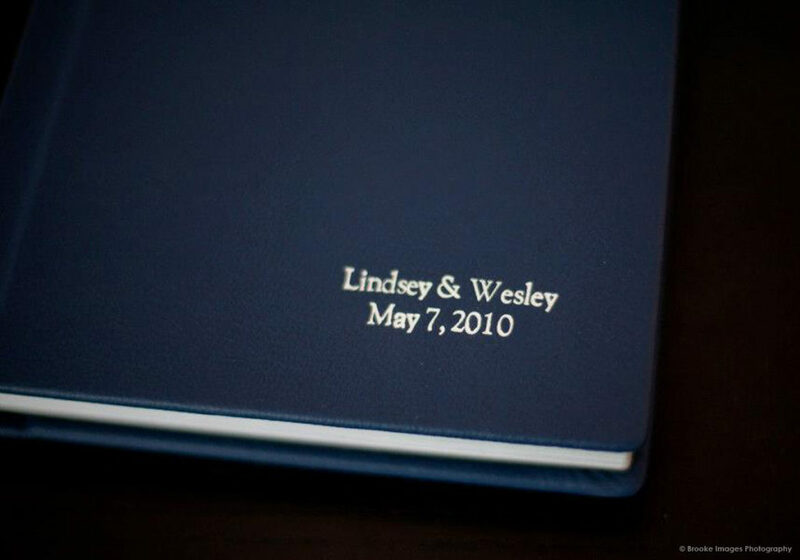 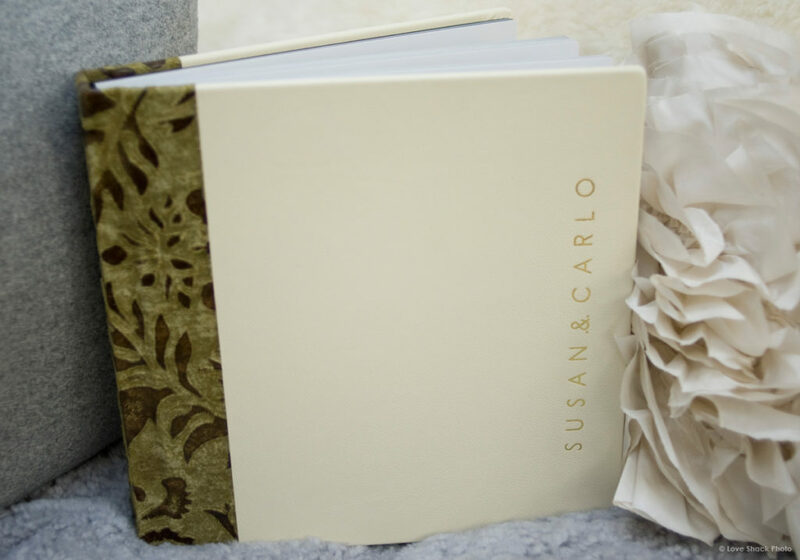 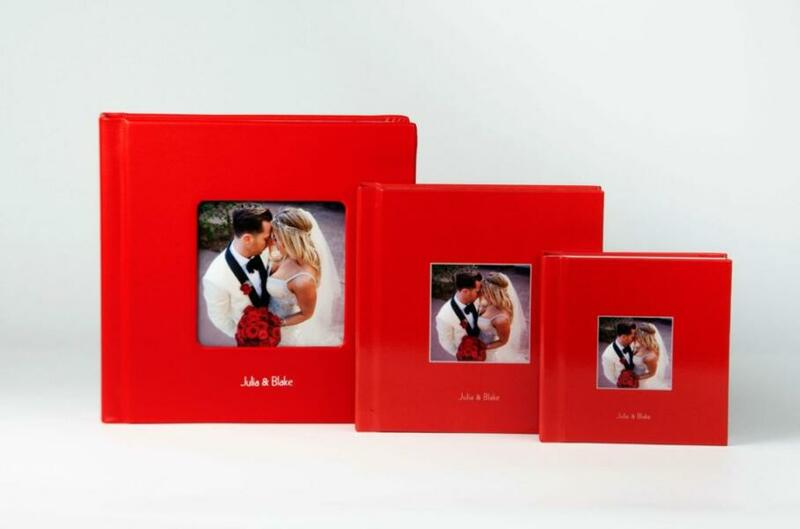 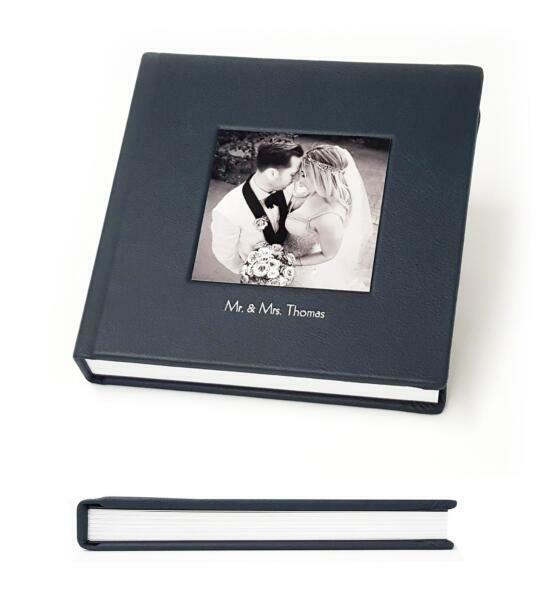 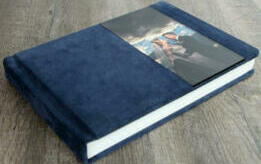 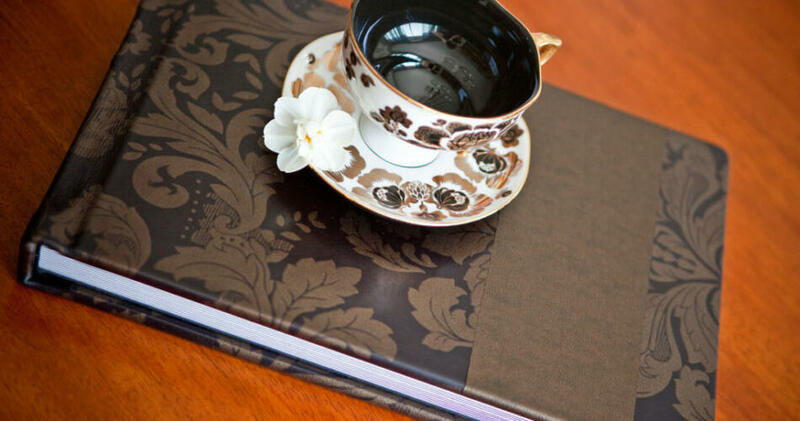 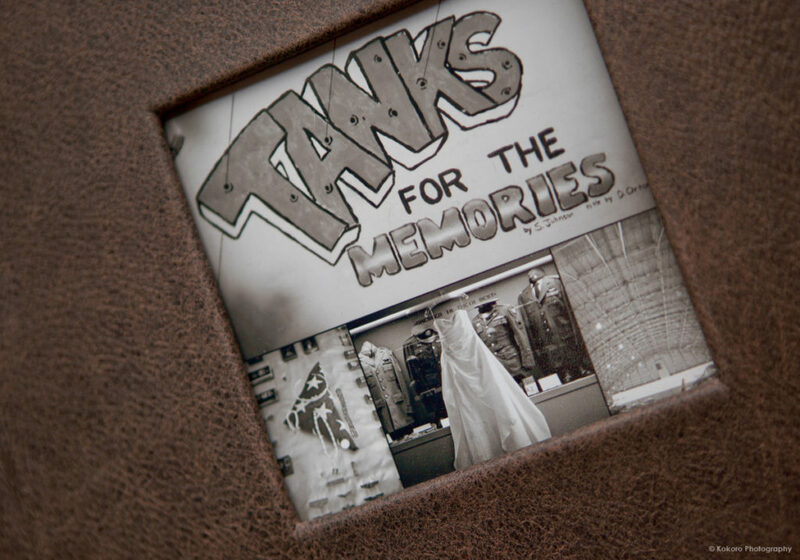 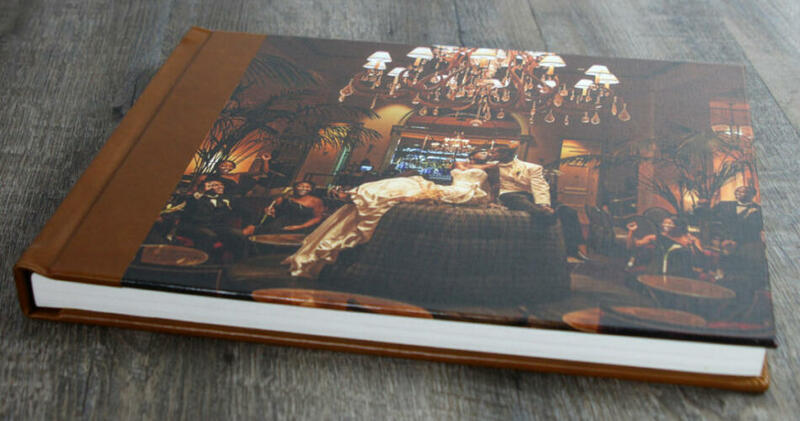 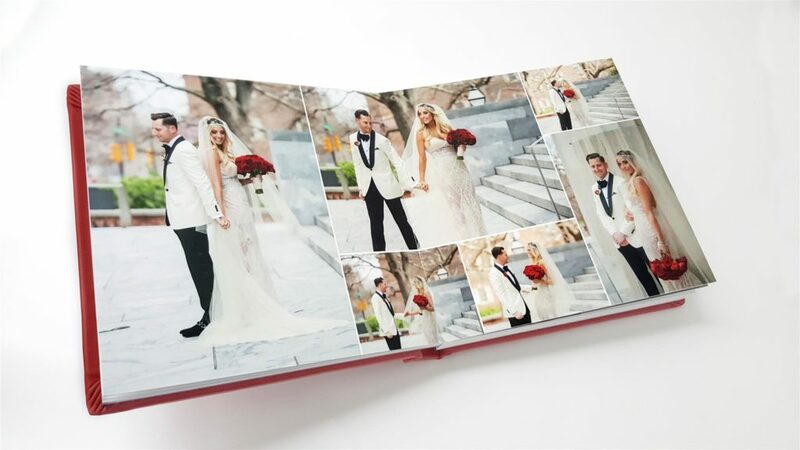 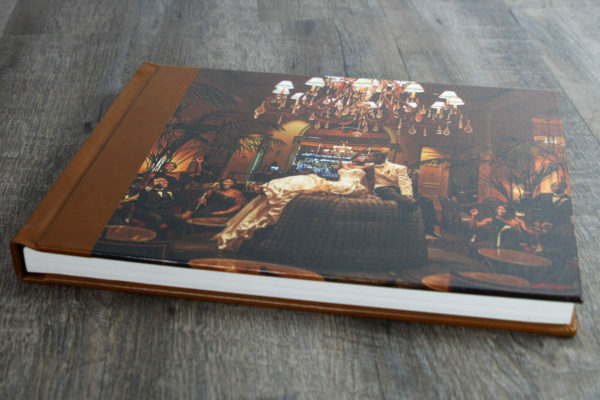 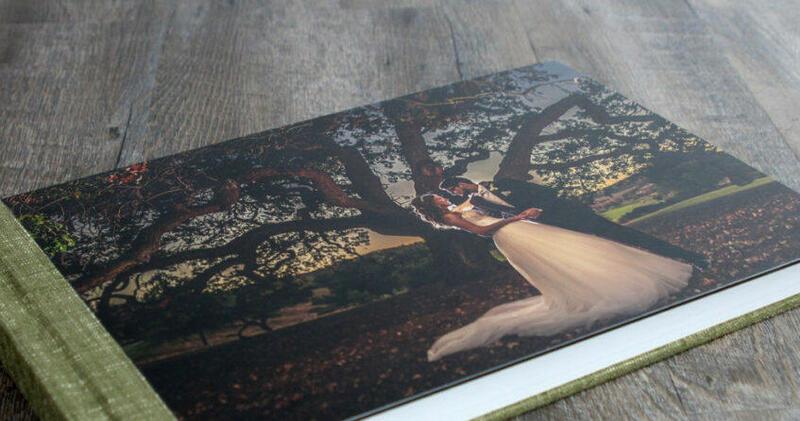 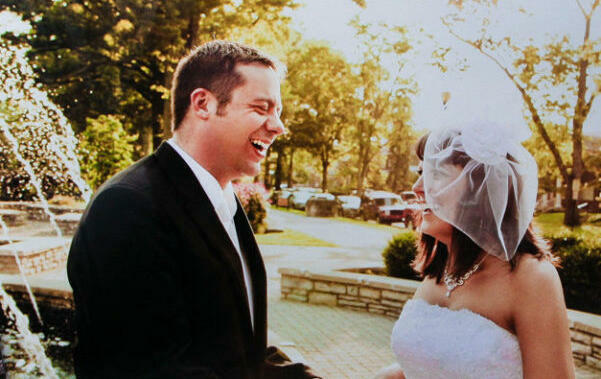 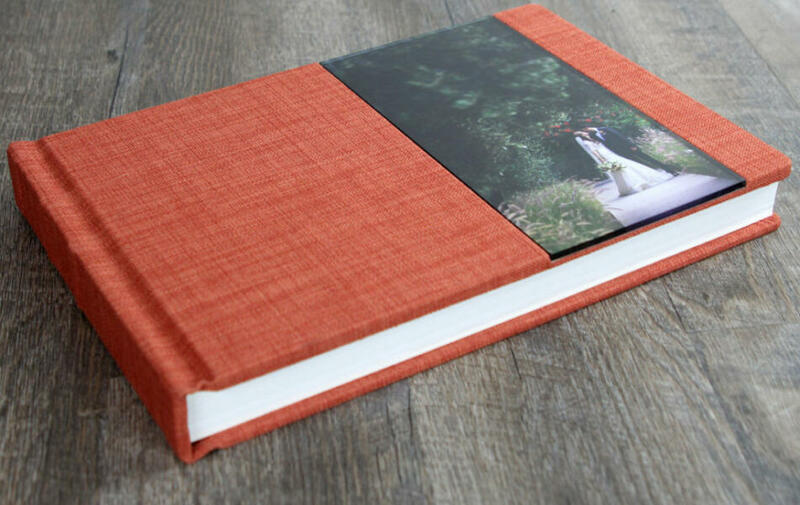 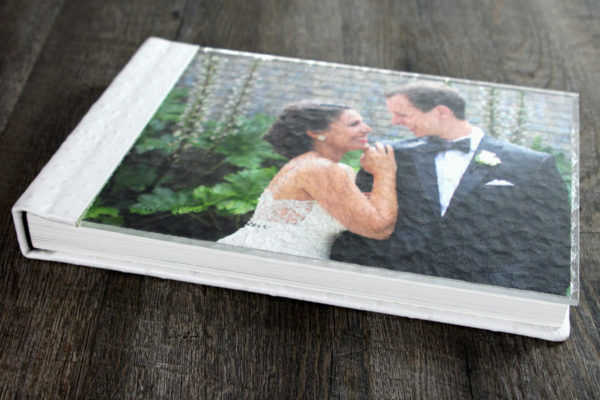 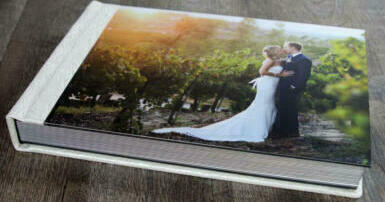 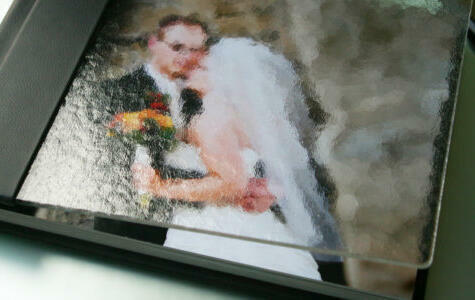 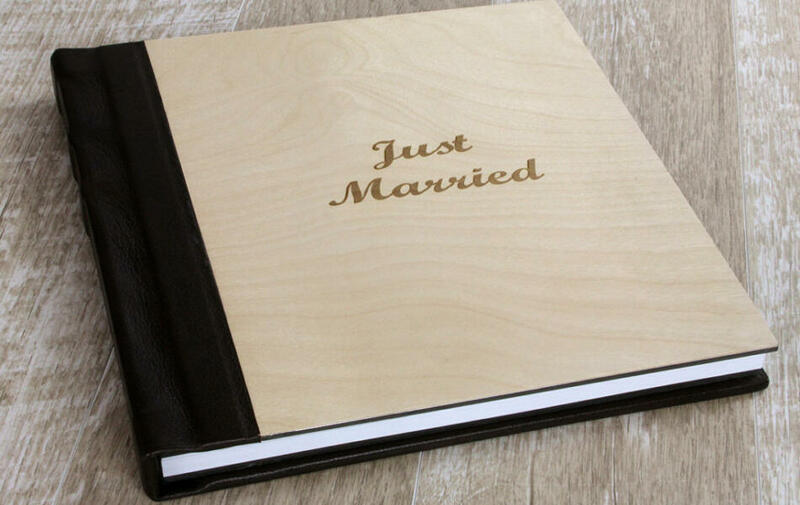 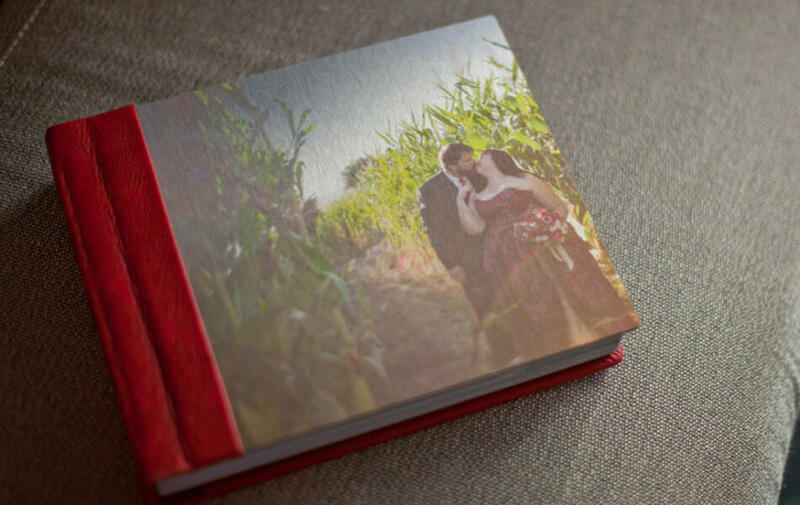 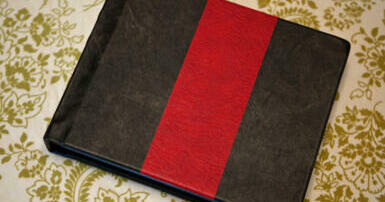 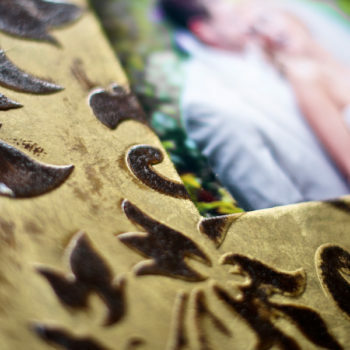 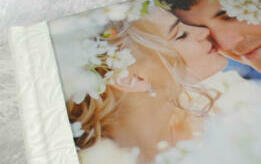 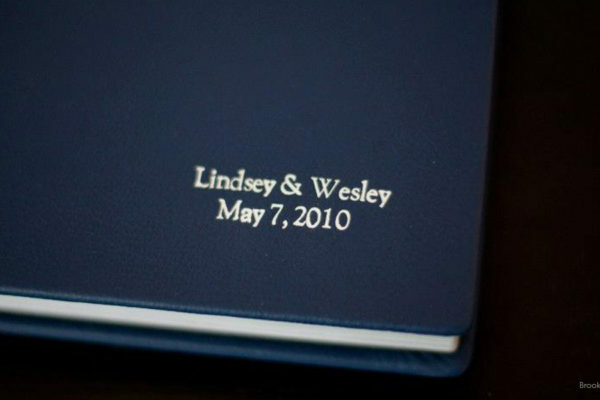 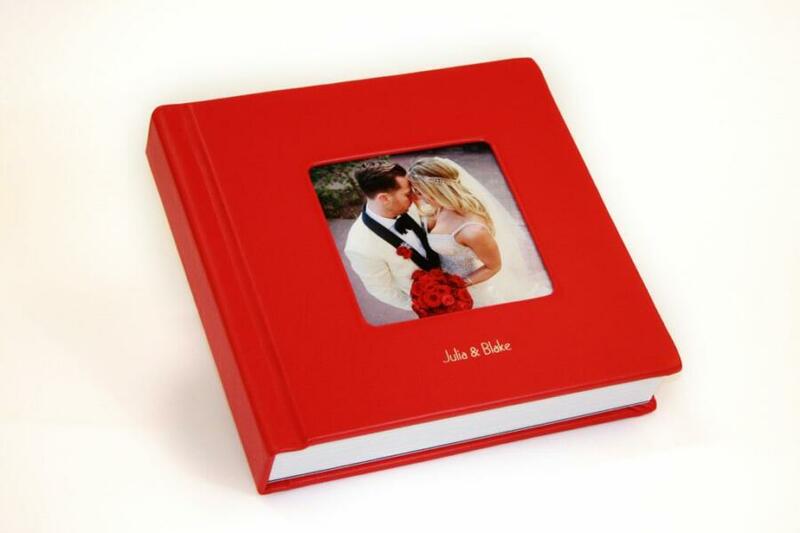 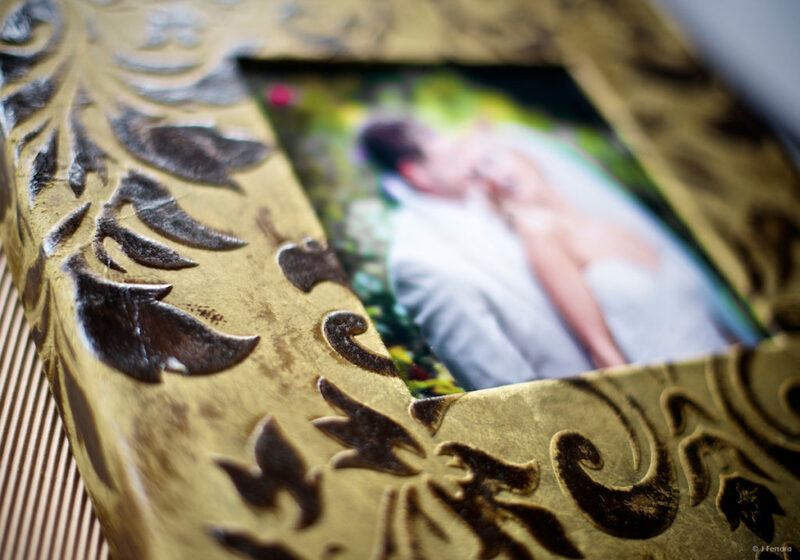 Relive your special day in an heirloom quality book from Storybook Pages and Photo Albums Direct. 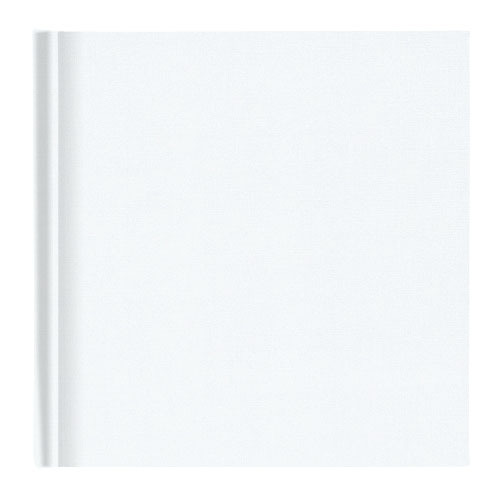 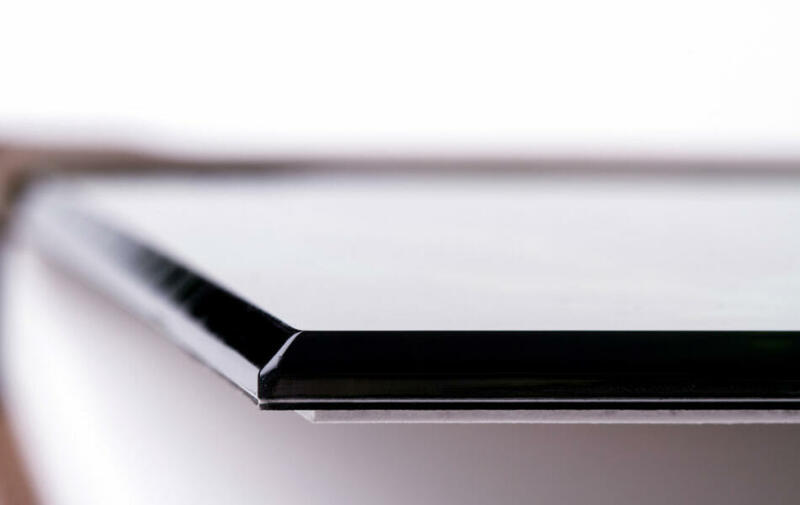 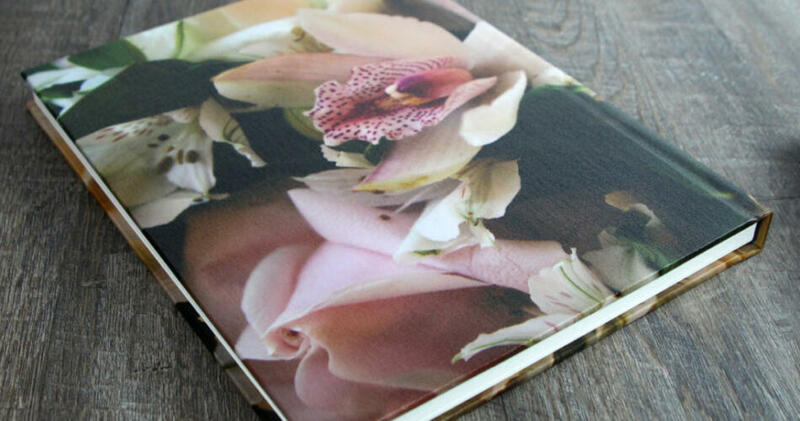 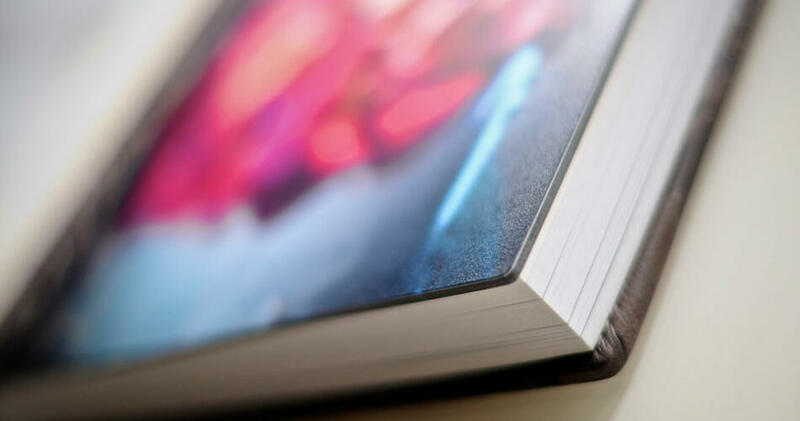 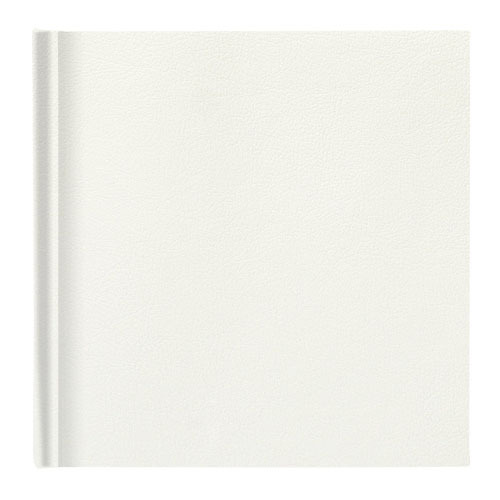 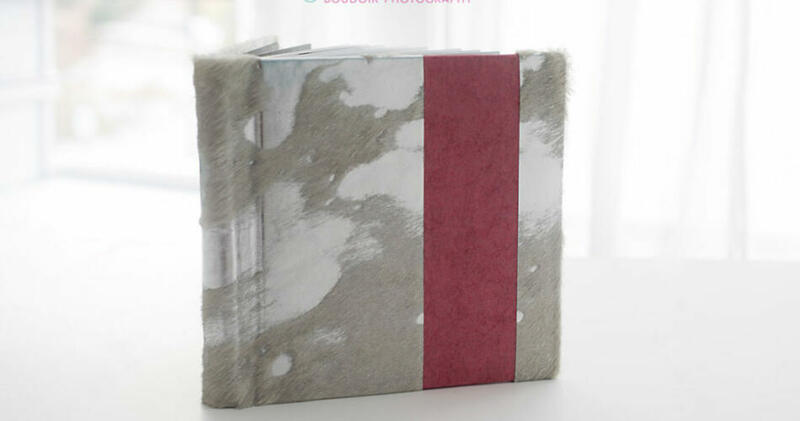 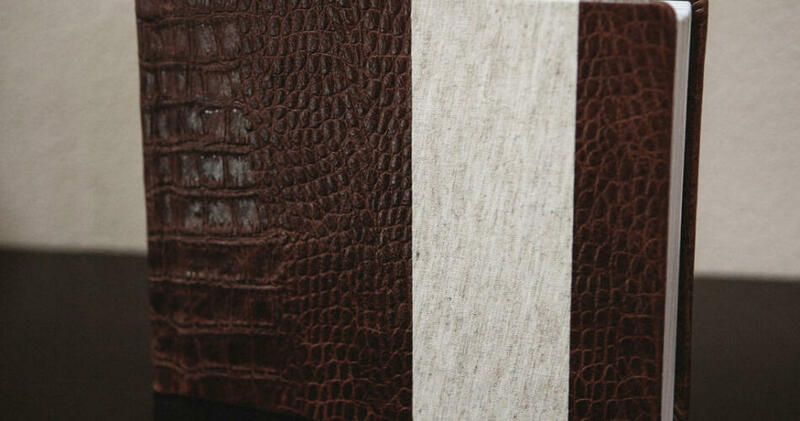 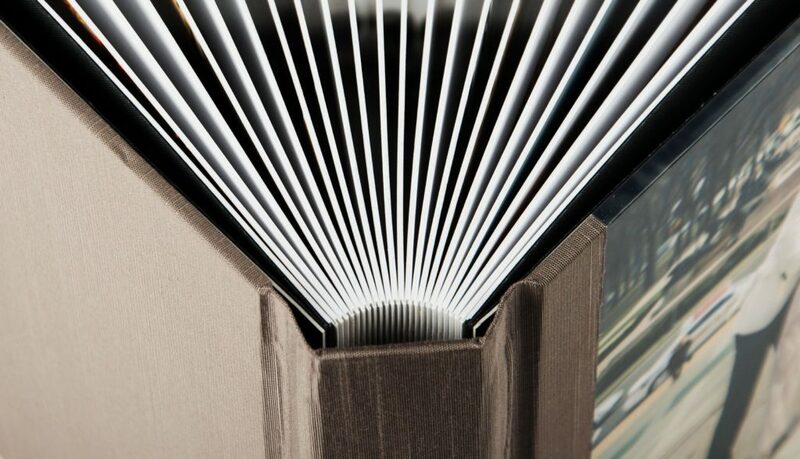 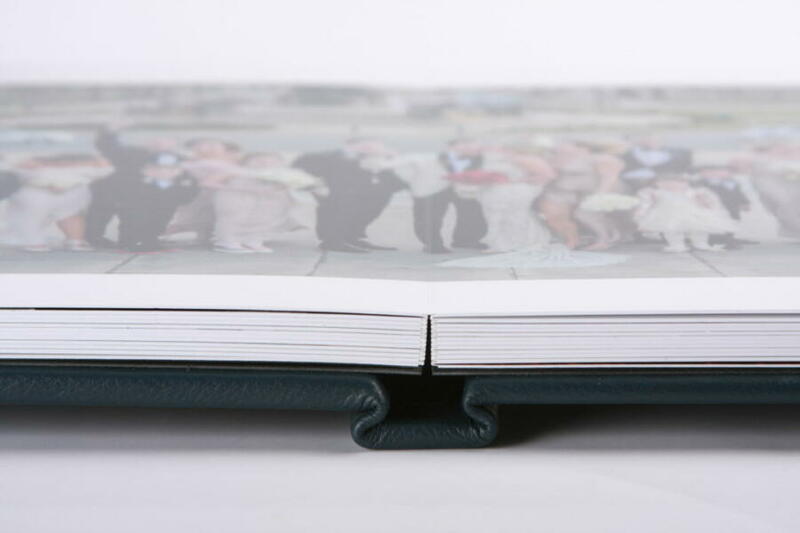 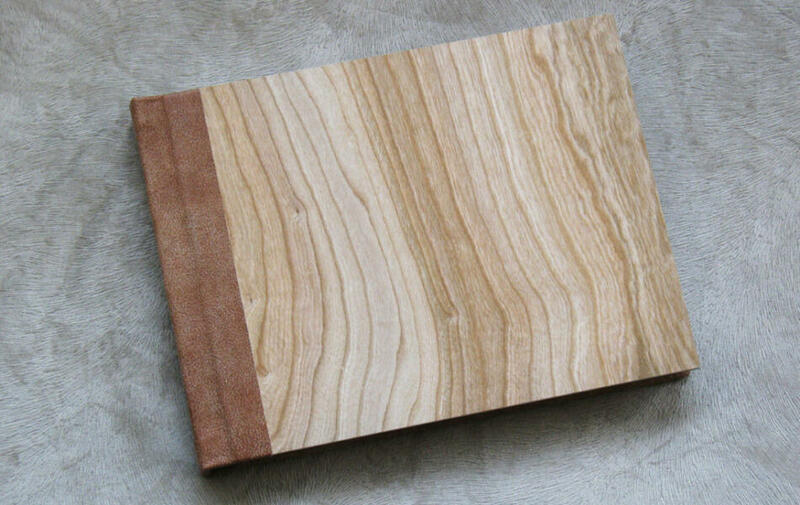 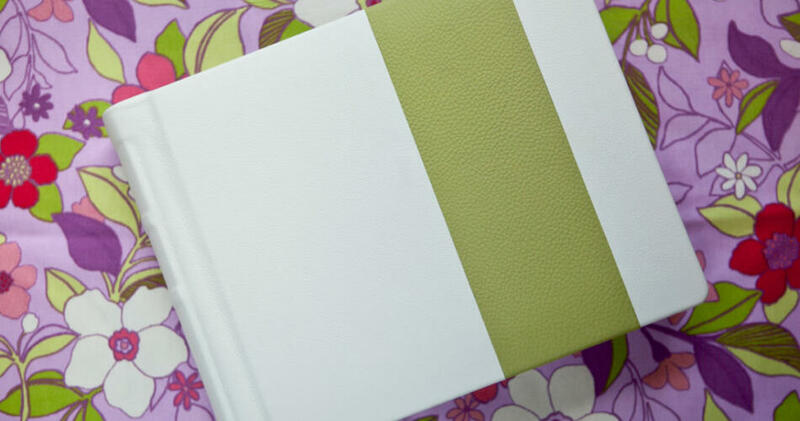 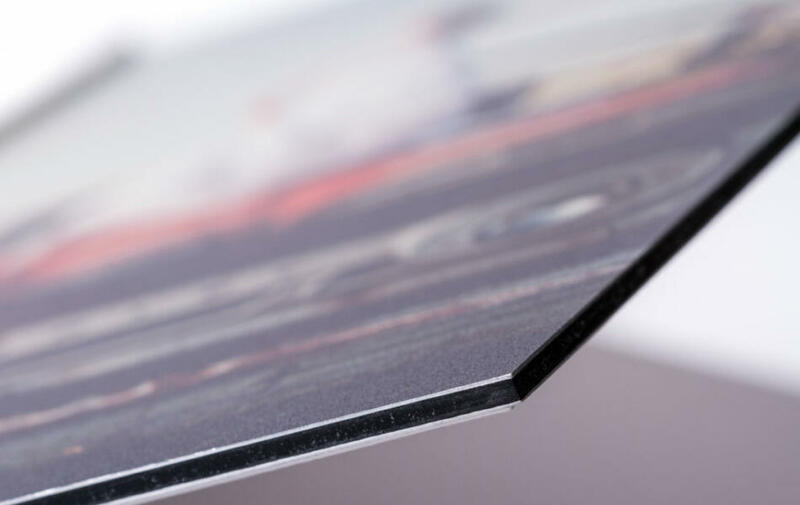 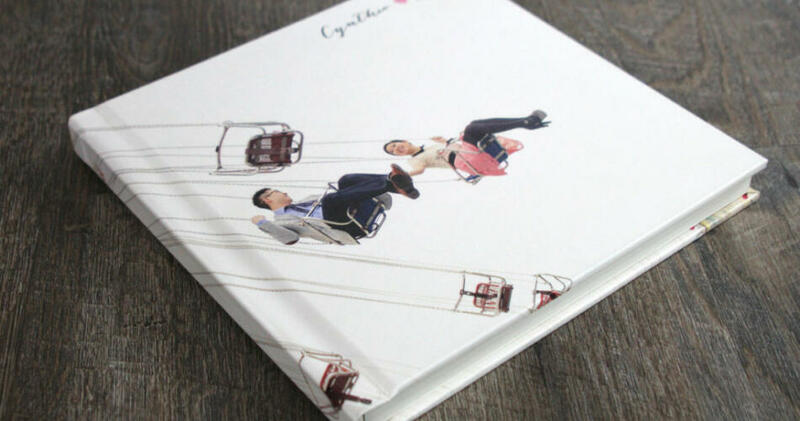 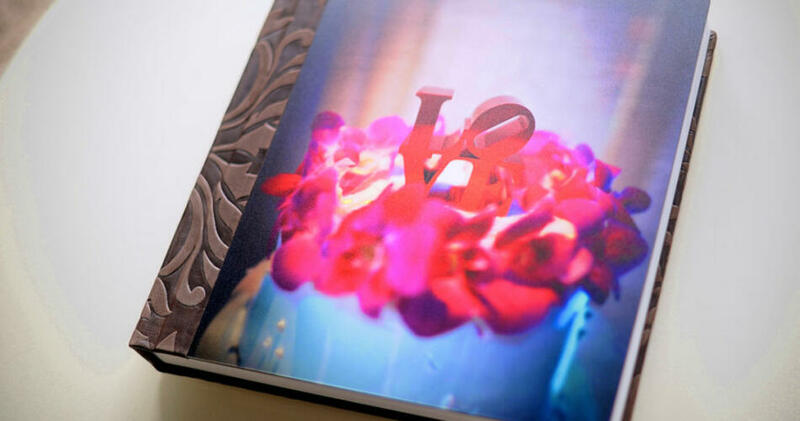 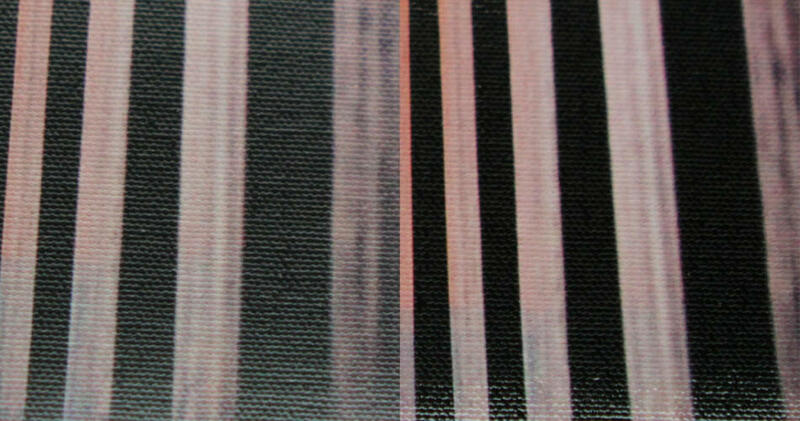 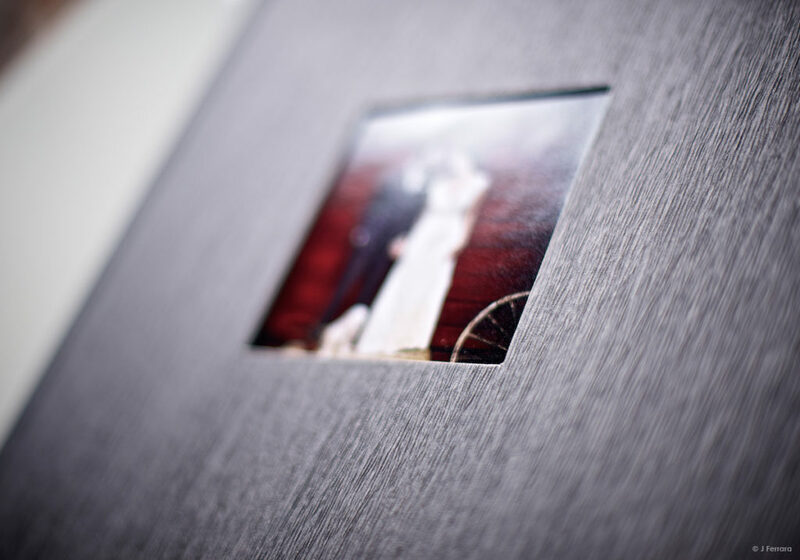 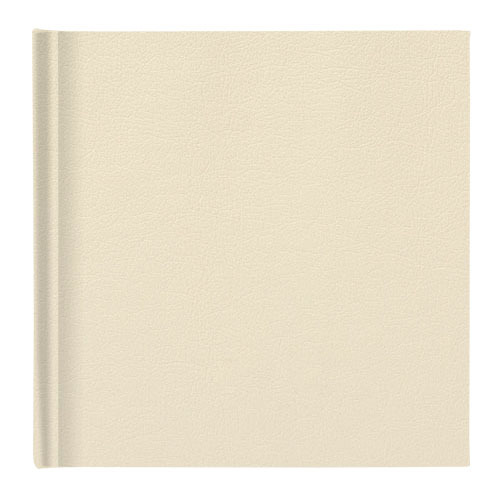 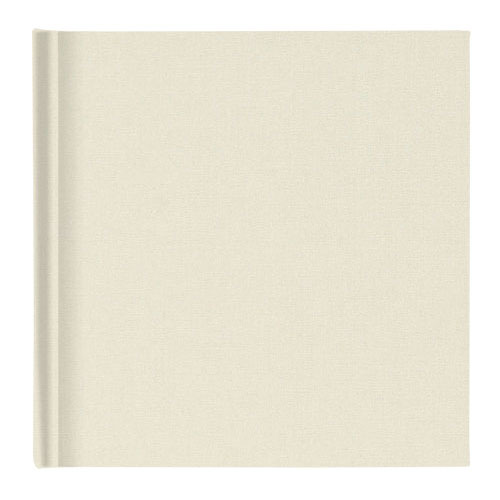 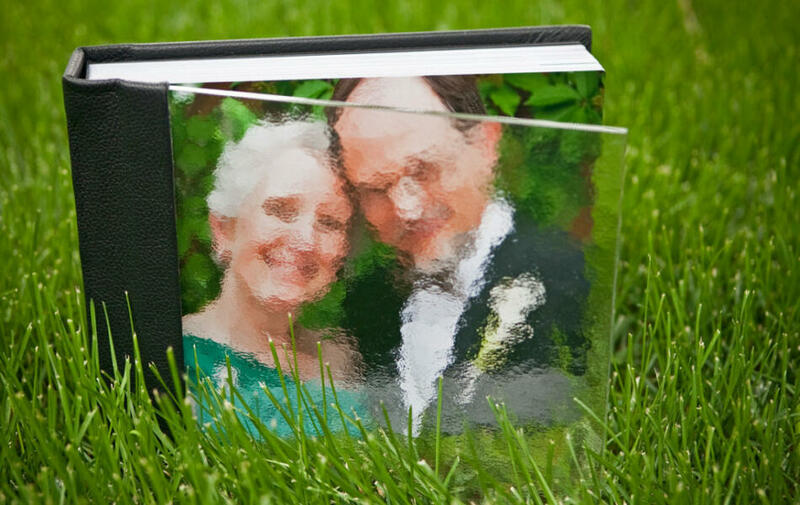 The Thin Page Album is a professional photo album featuring rigid 1/32” pages that are printed on Silver Halide paper. 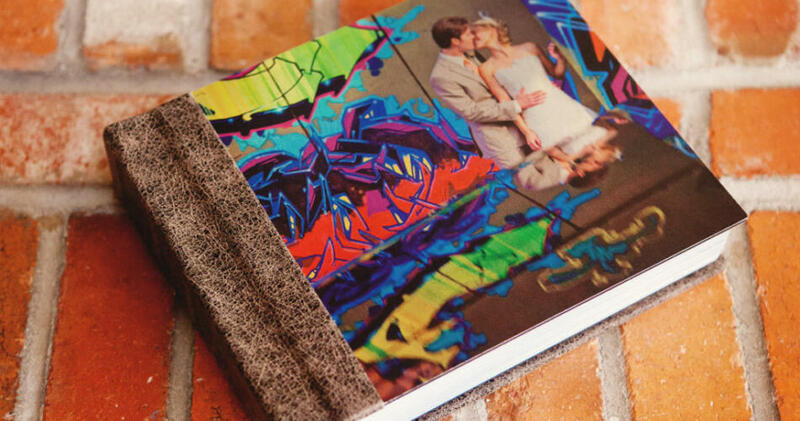 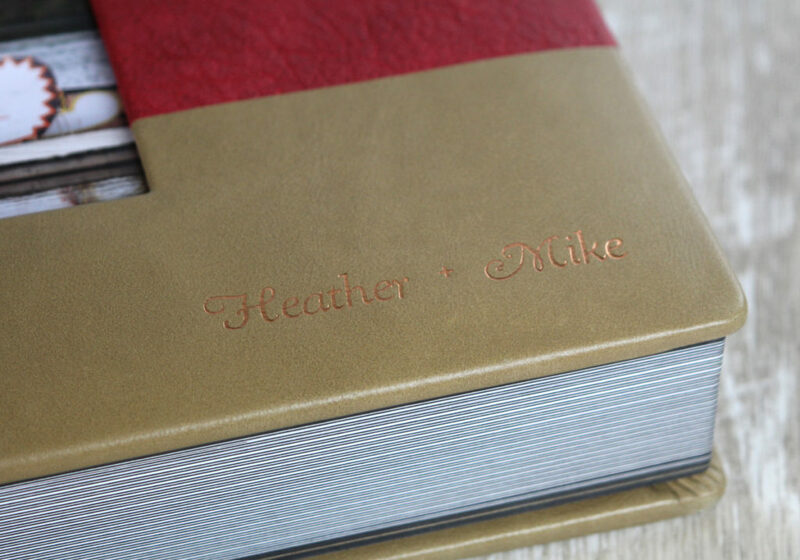 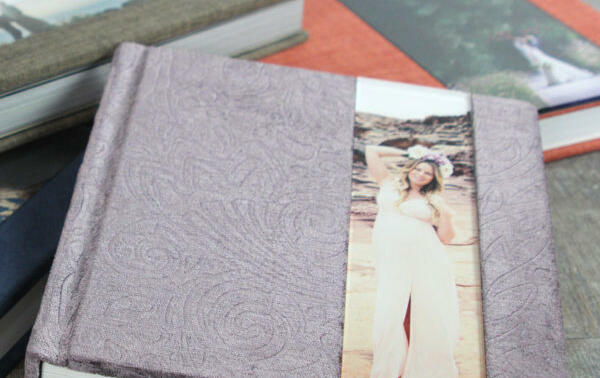 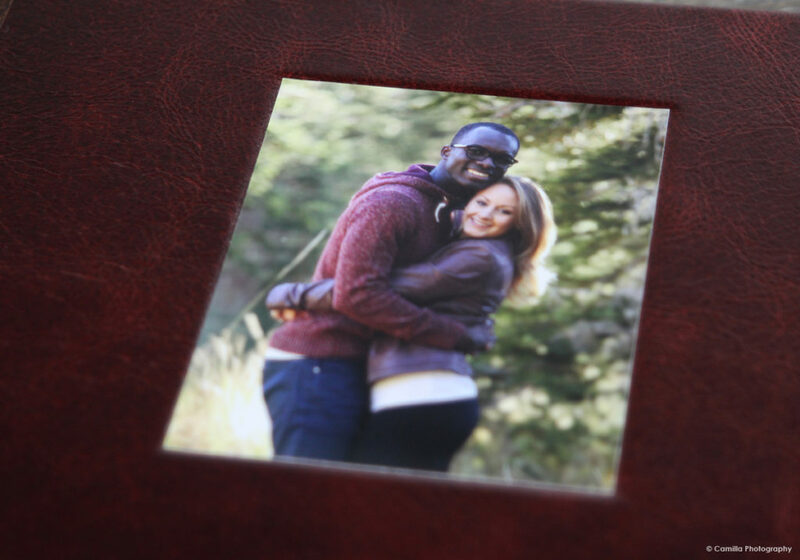 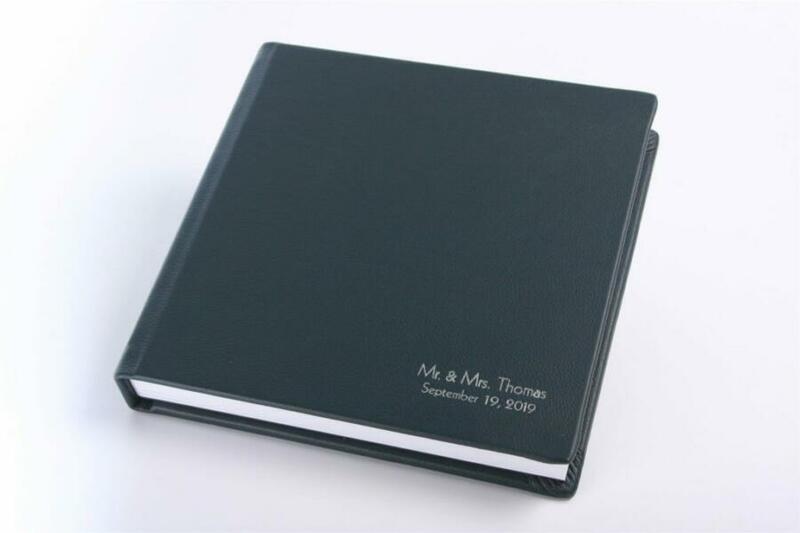 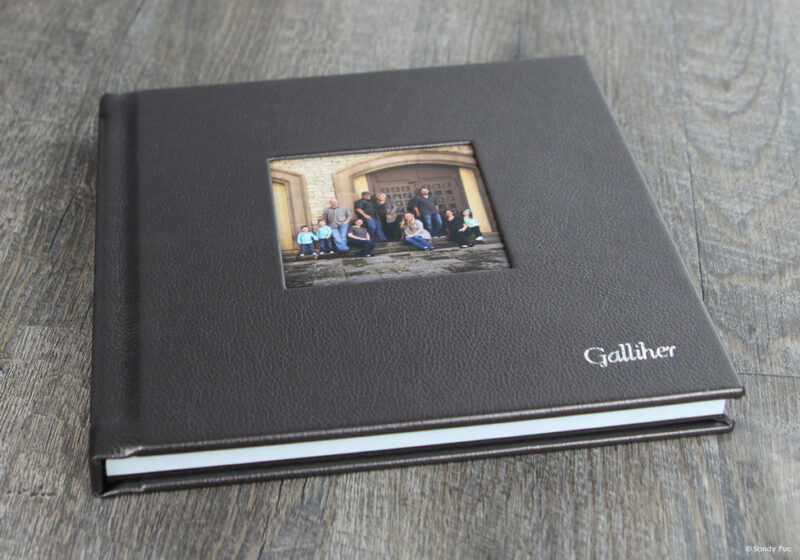 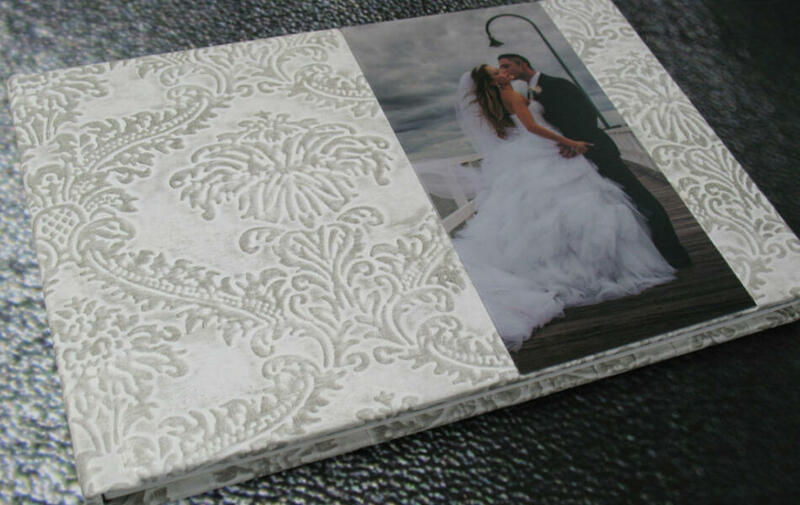 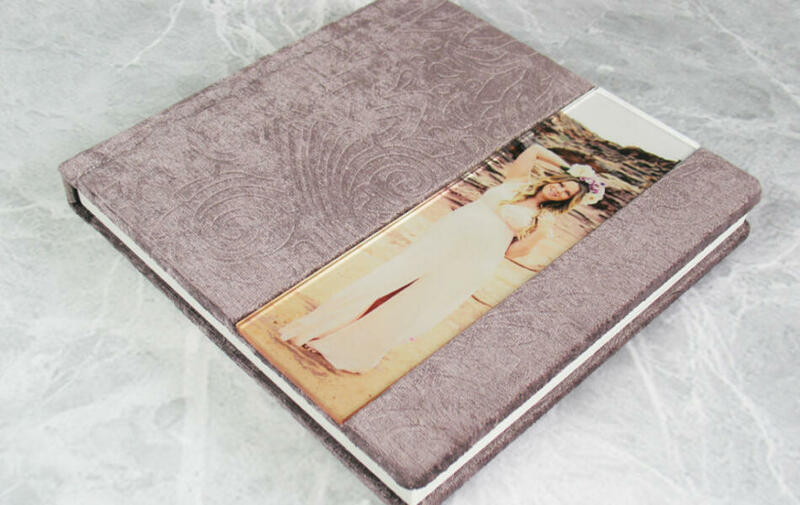 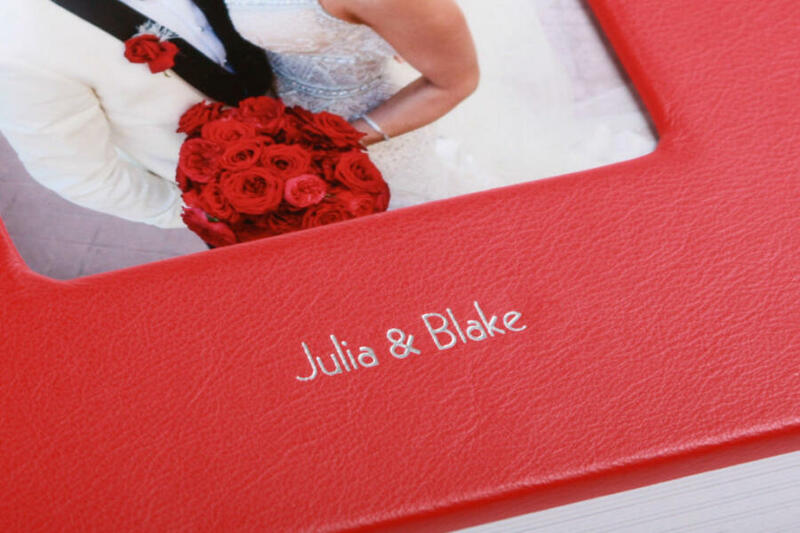 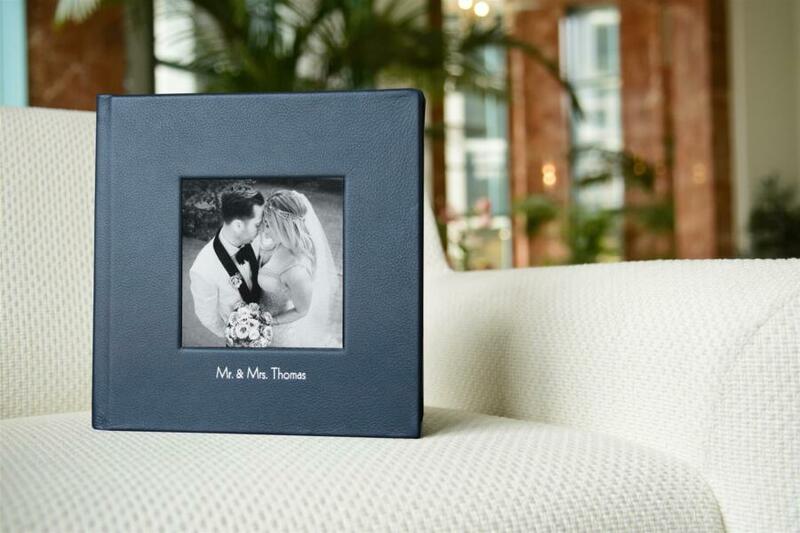 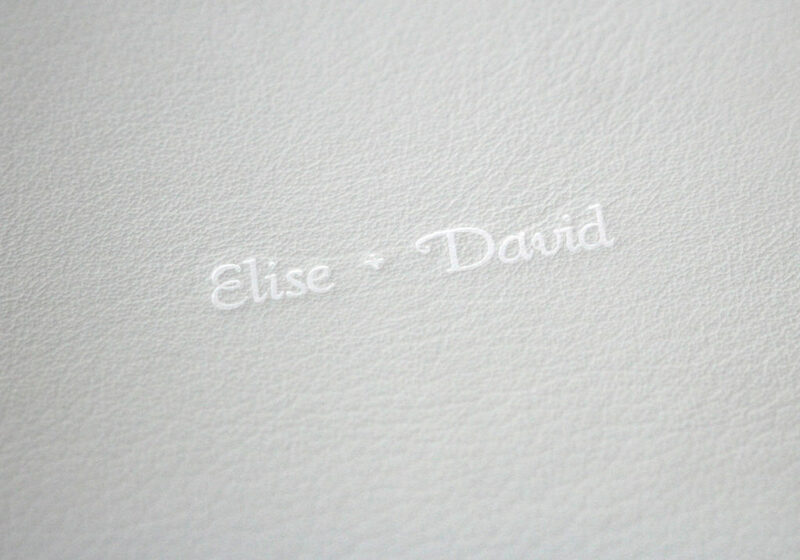 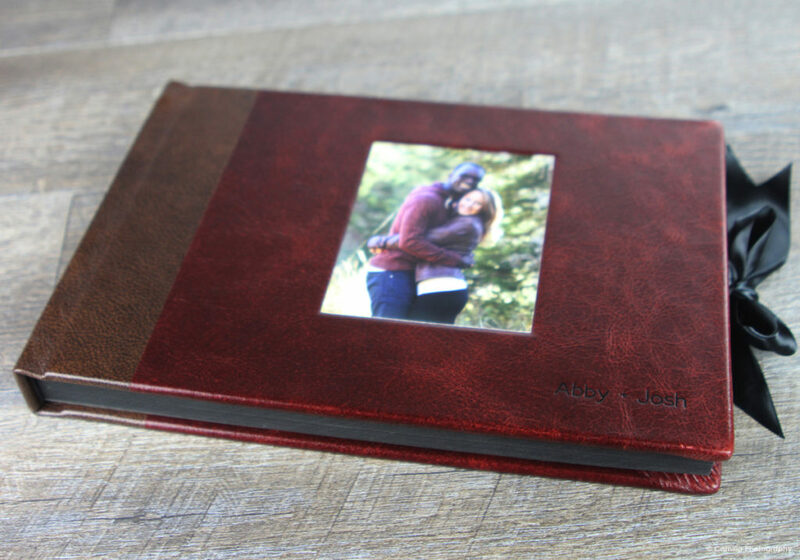 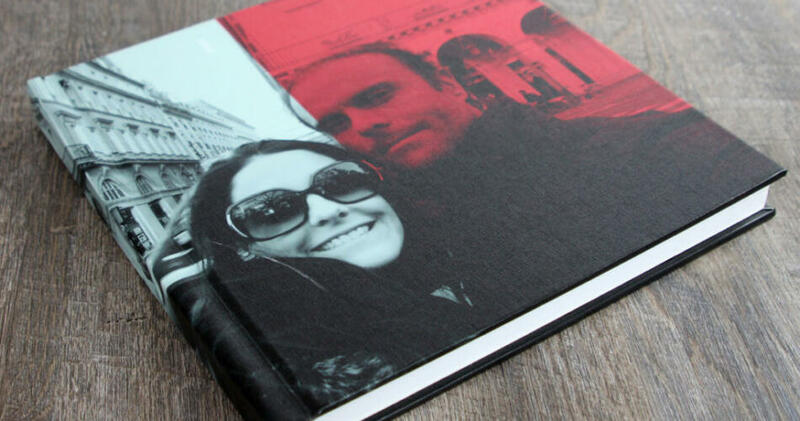 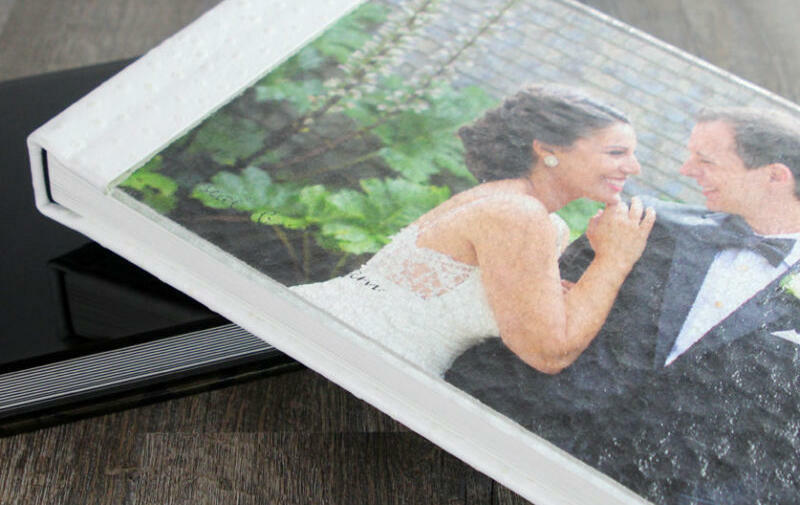 This personalized photo album is competitively priced and offers a wide choice of rich cover materials and styles. 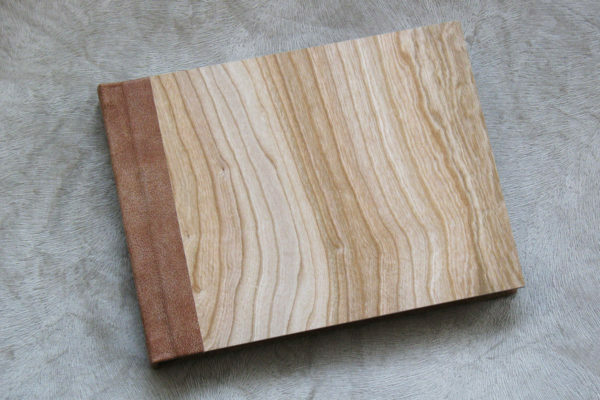 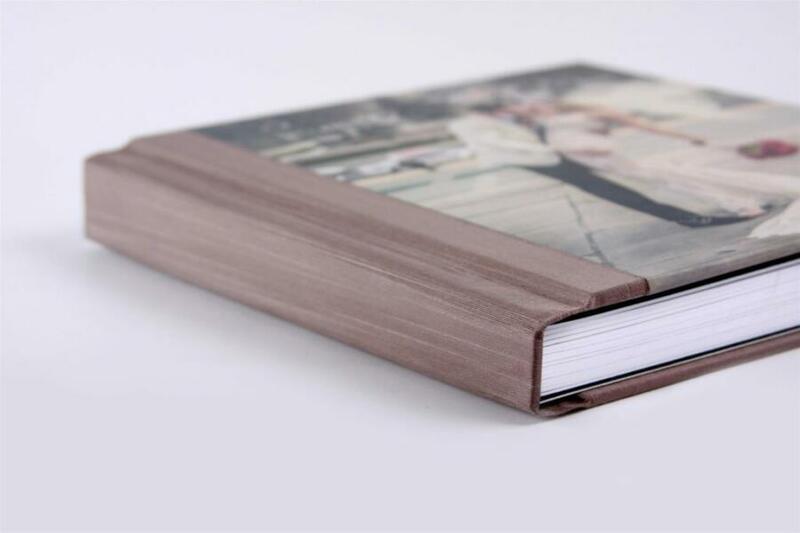 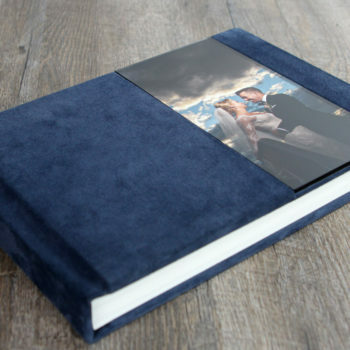 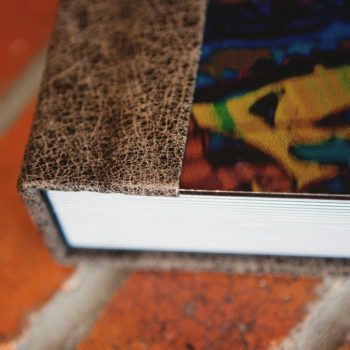 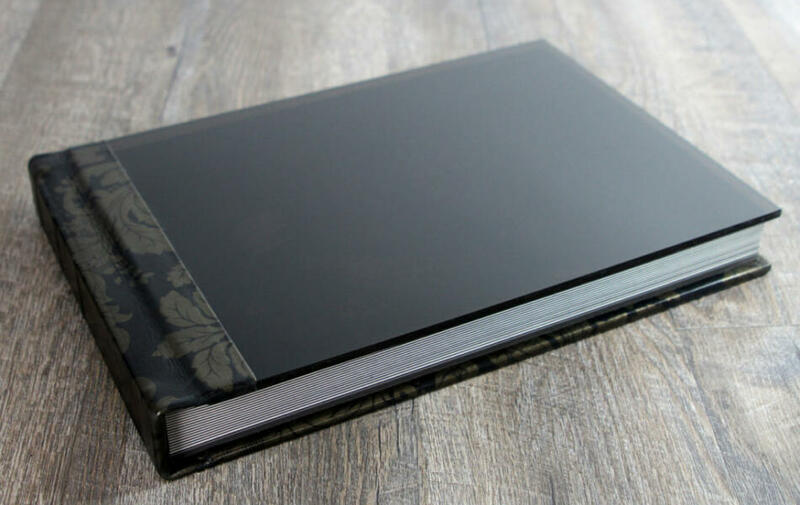 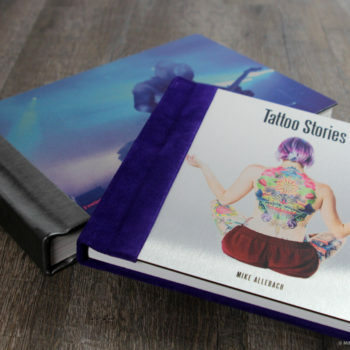 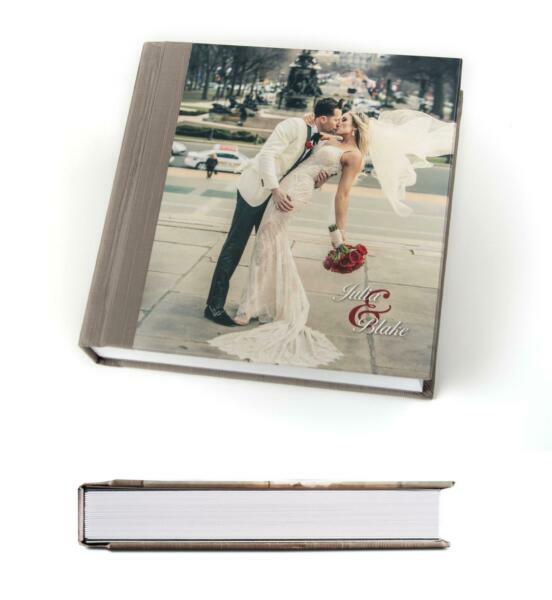 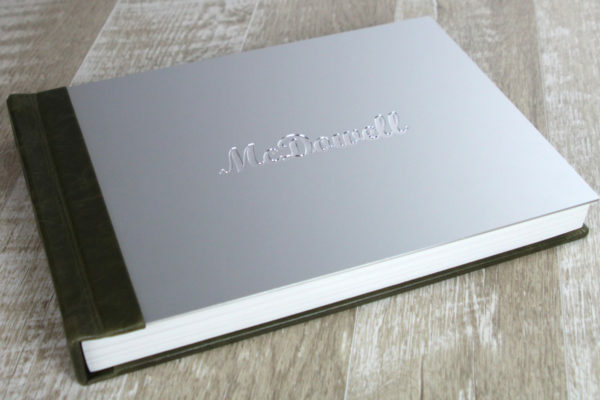 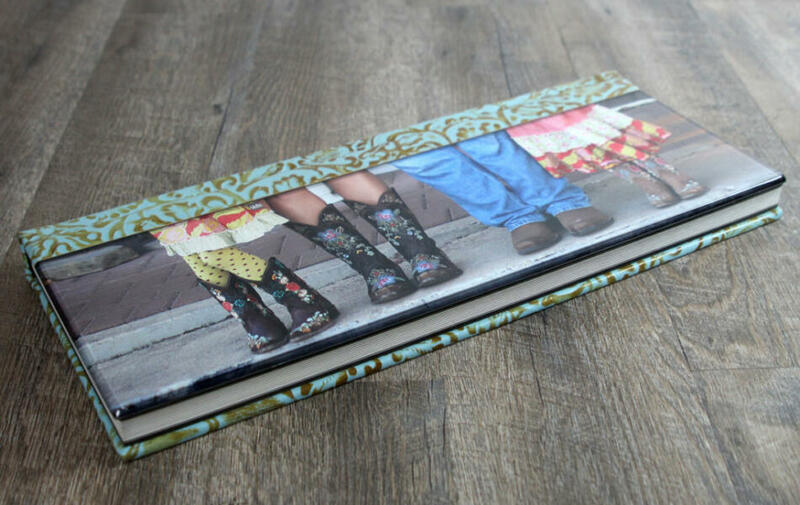 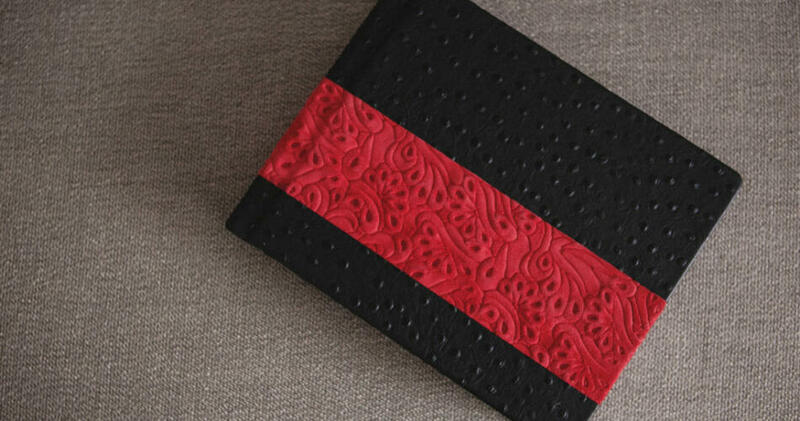 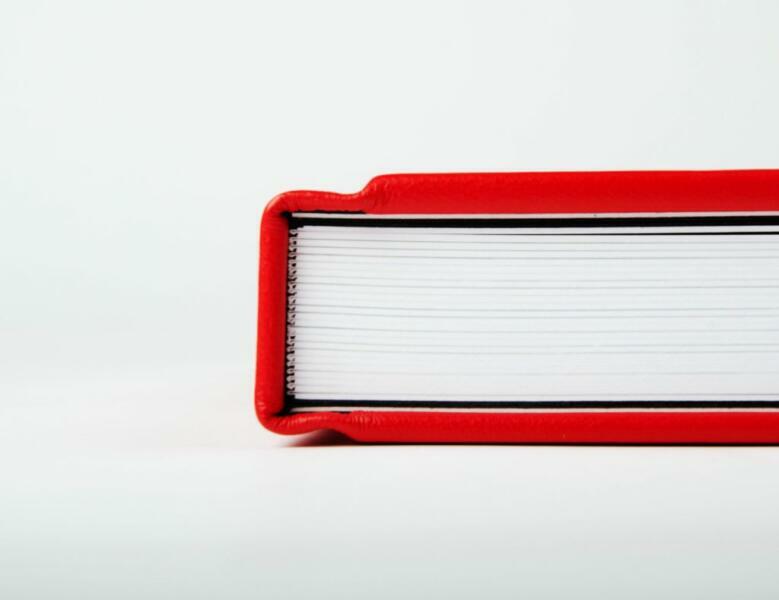 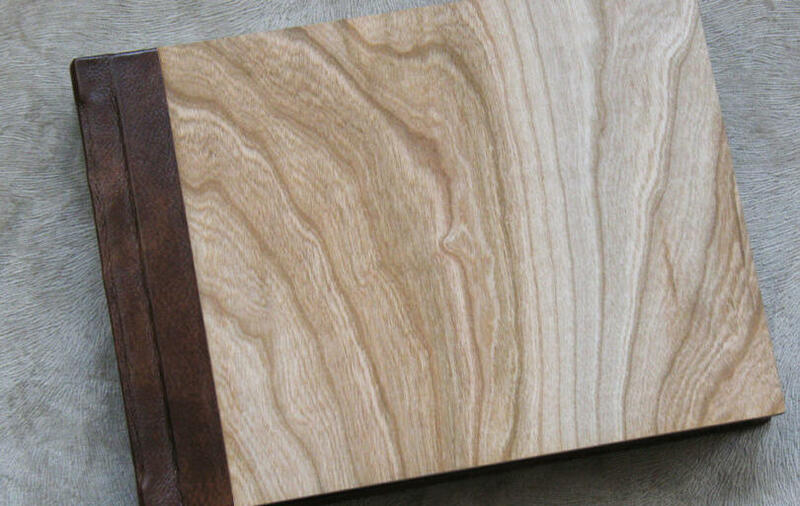 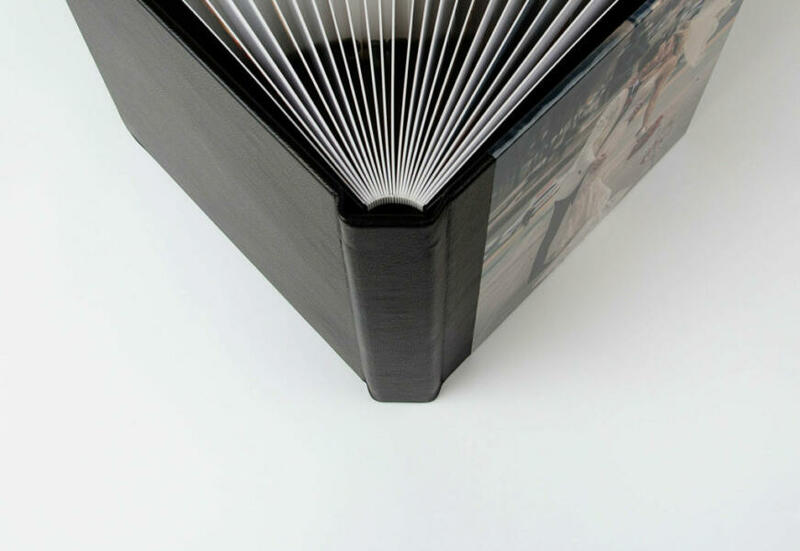 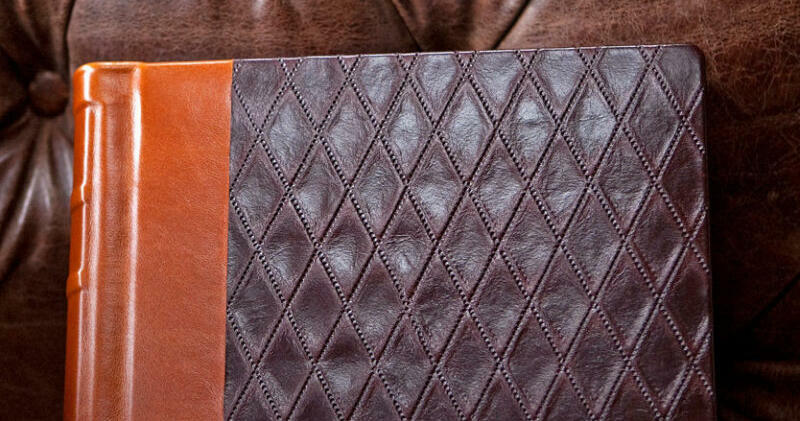 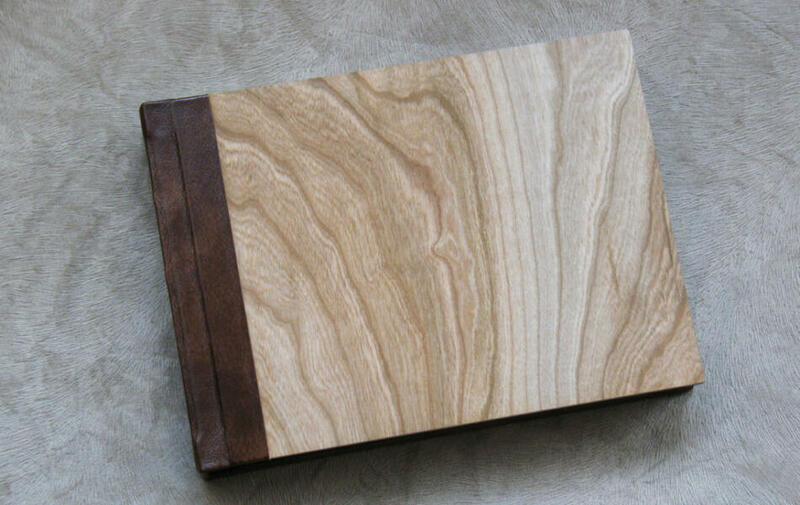 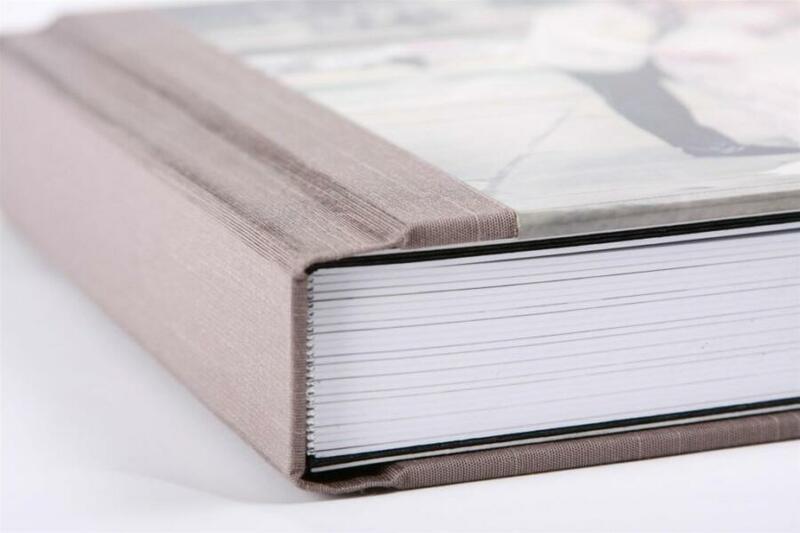 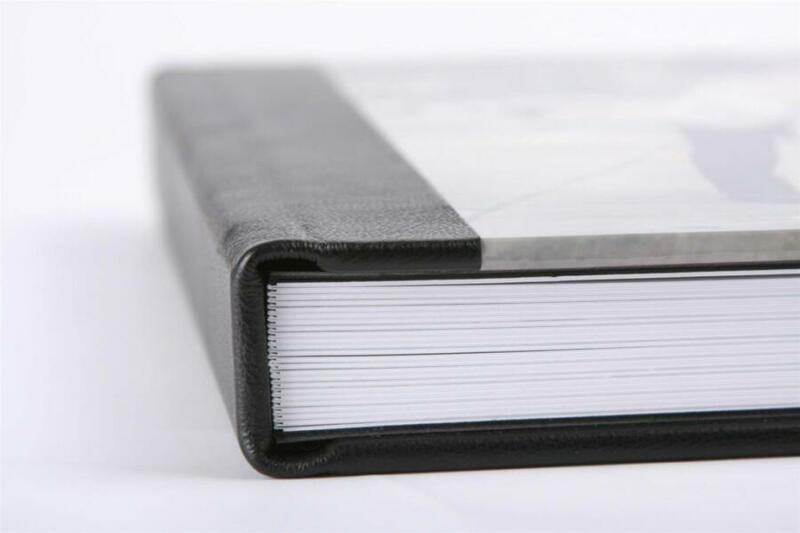 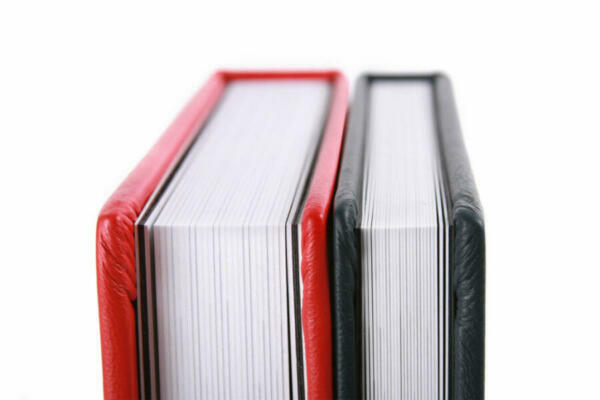 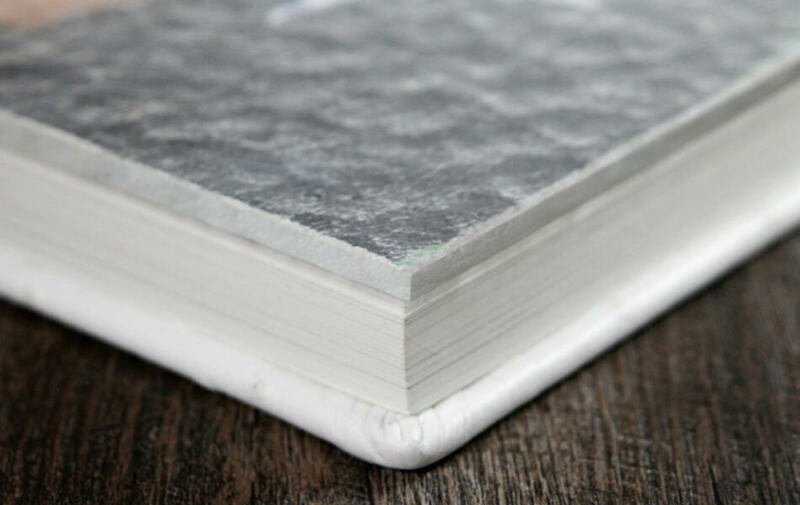 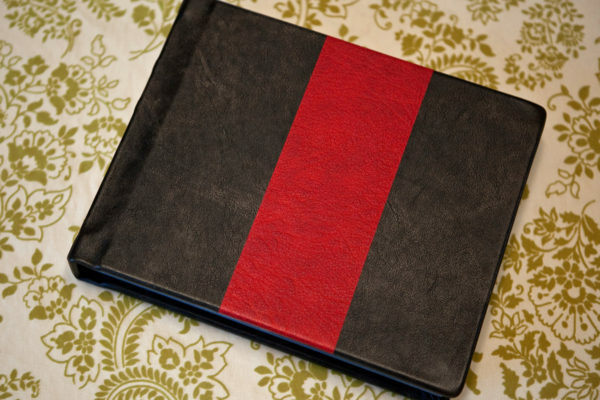 The Thick Page Album is an heirloom quality professional photo album featuring hand-crafted covers, heavier, stiffer pages and offering larger sizes and binding options (as compared to the Thin Page Album). 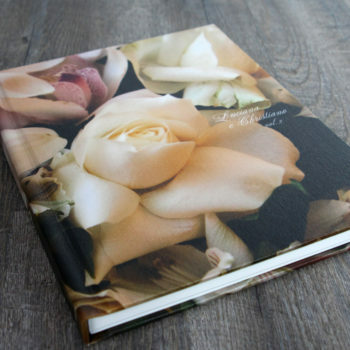 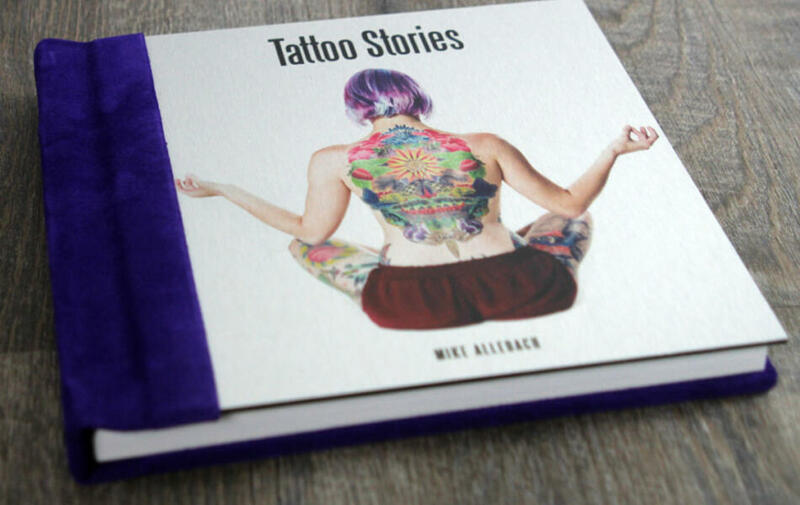 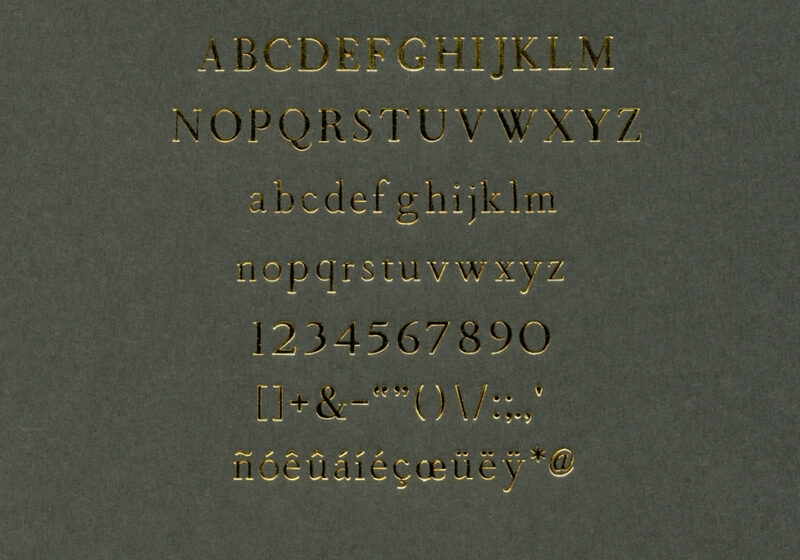 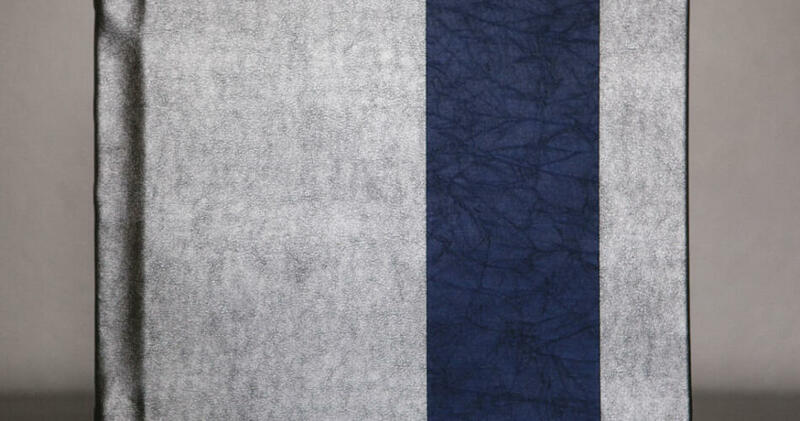 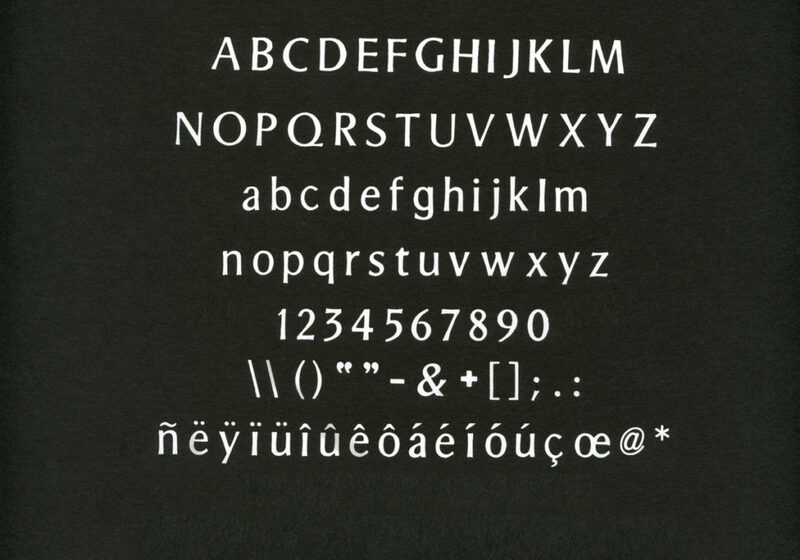 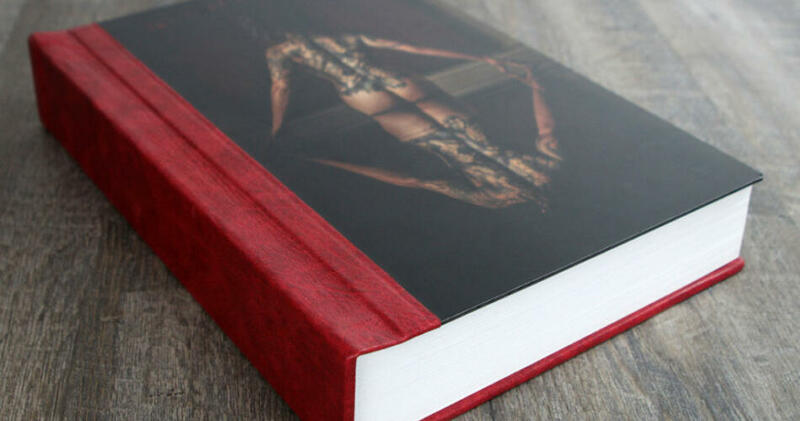 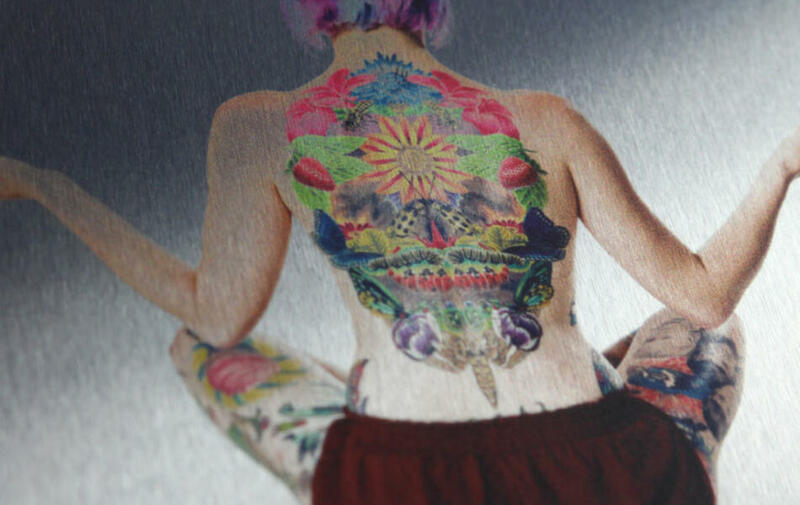 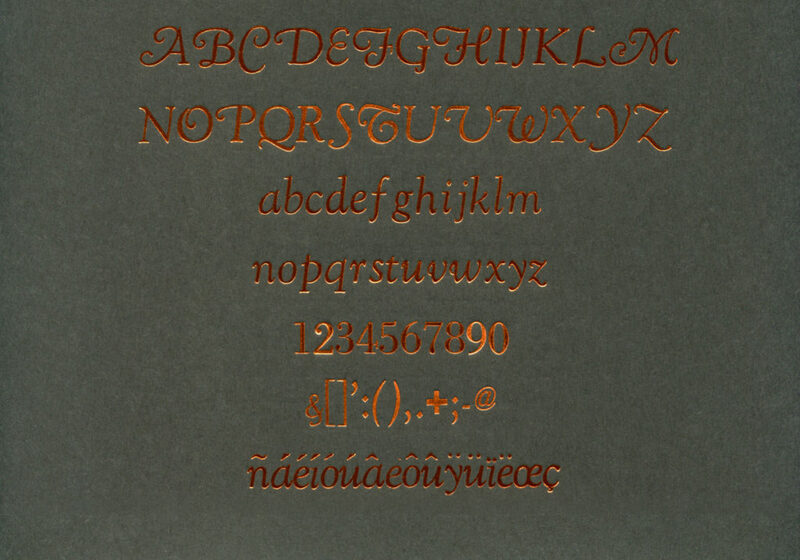 Prices shown include page design with unlimited revisions + printing, binding, and shipping to US location.